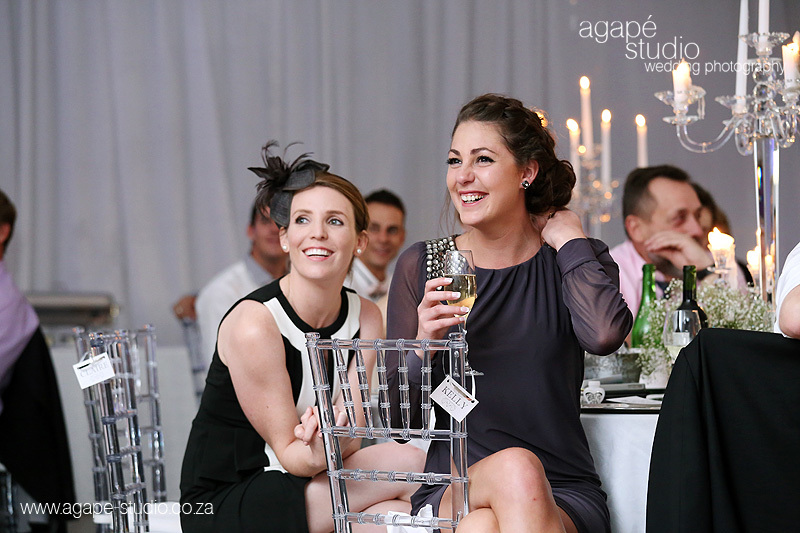 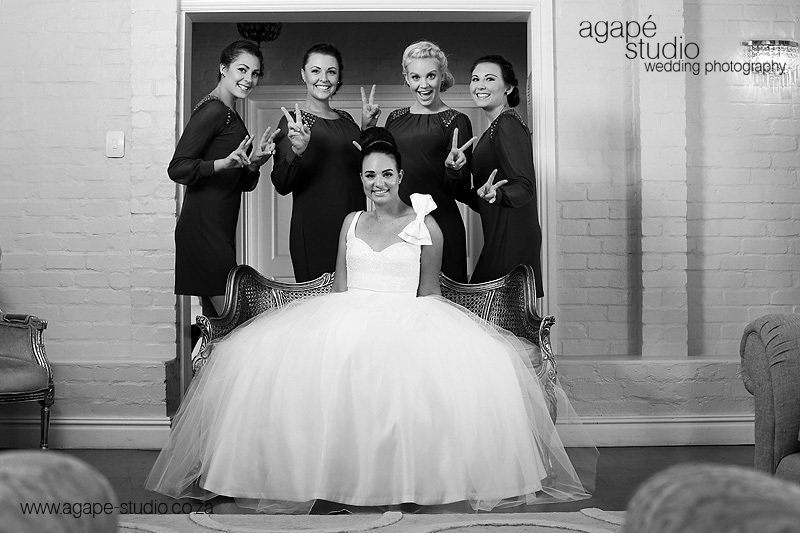 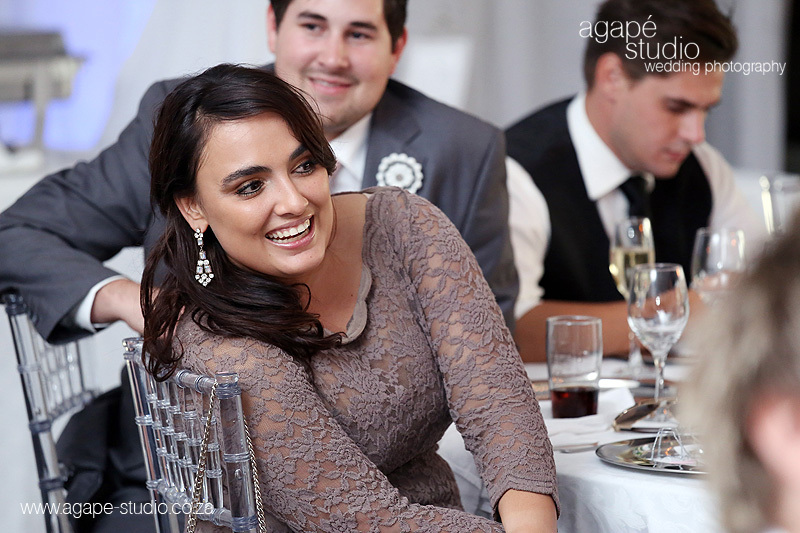 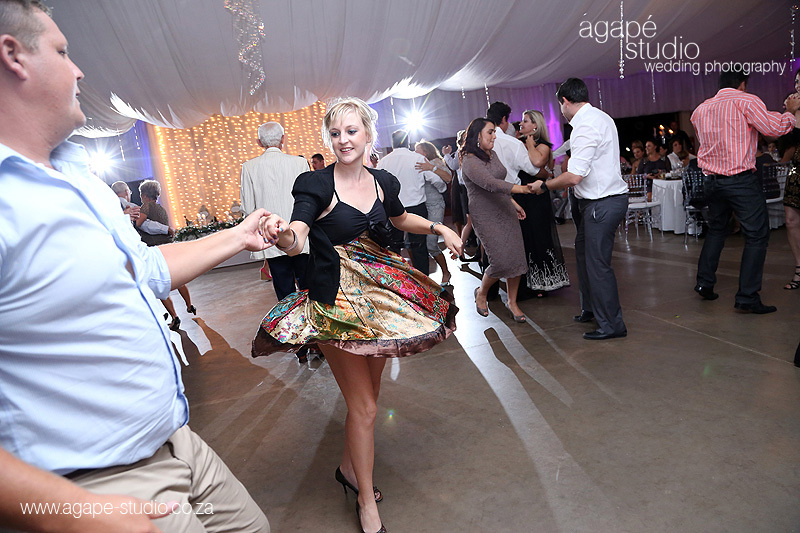 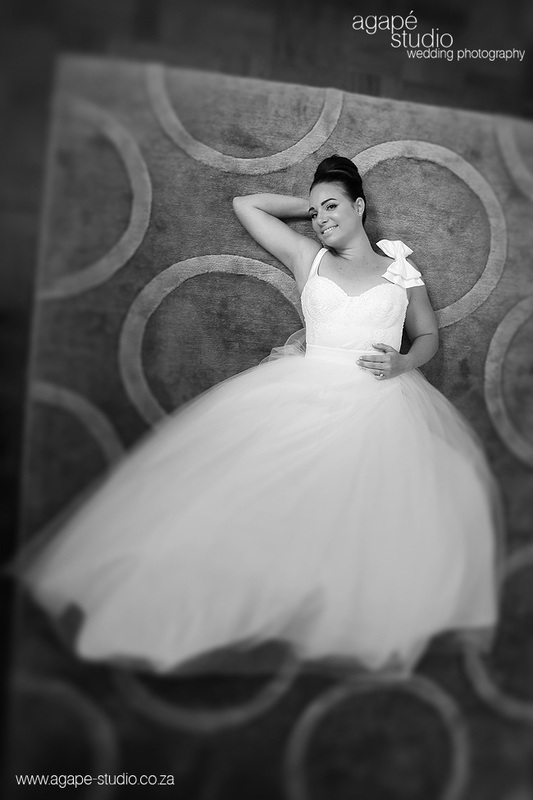 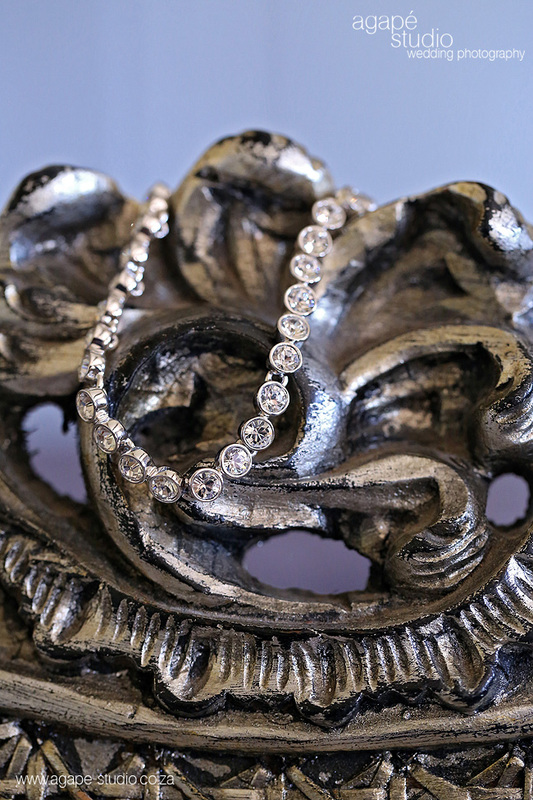 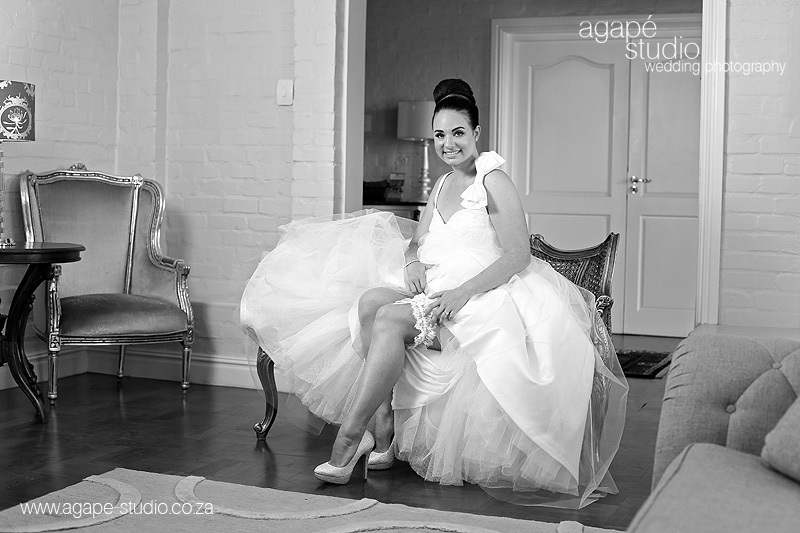 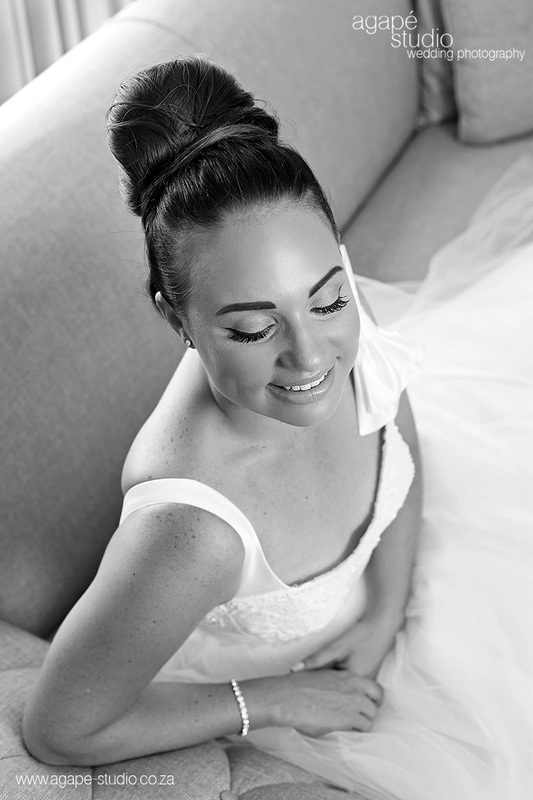 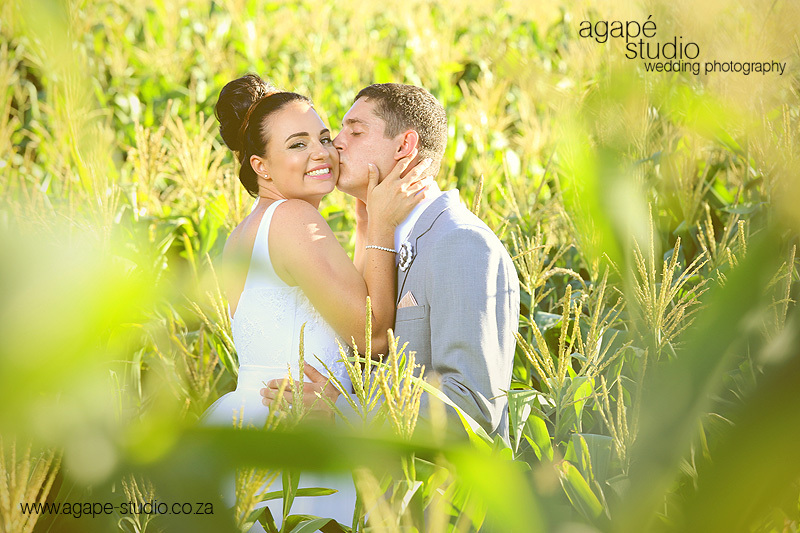 Aimee is a South African girl who got married to Ben an English gentlemen. 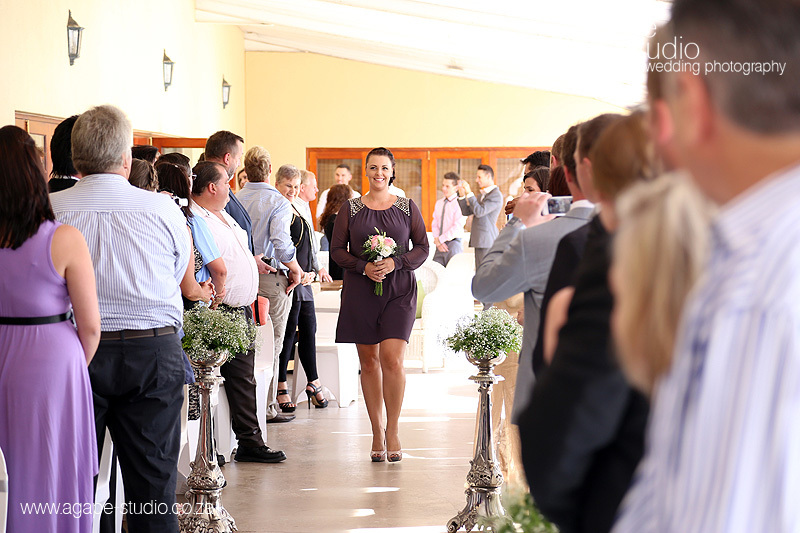 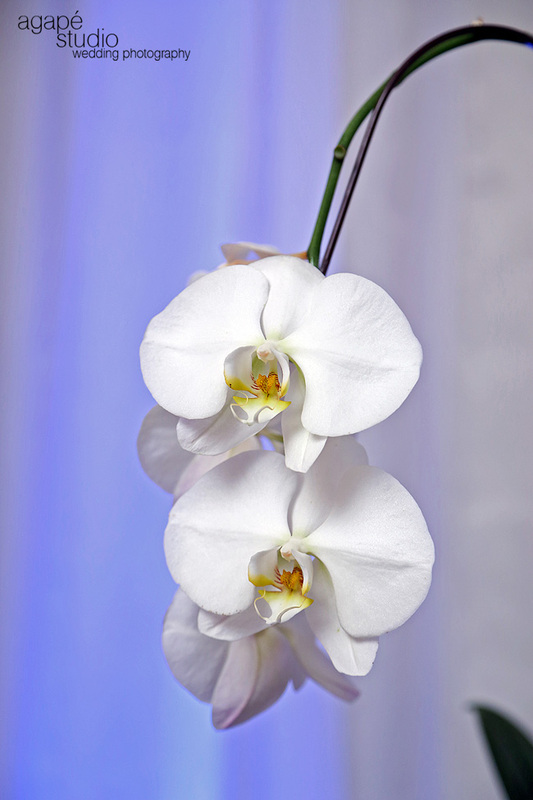 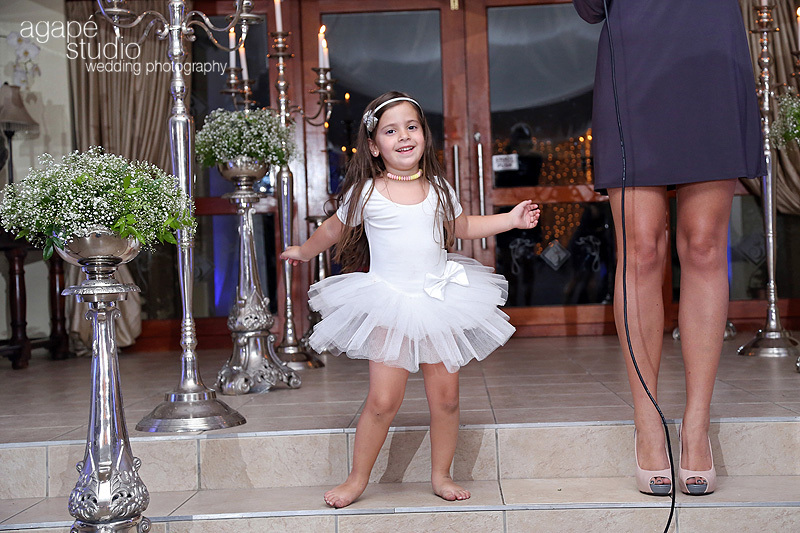 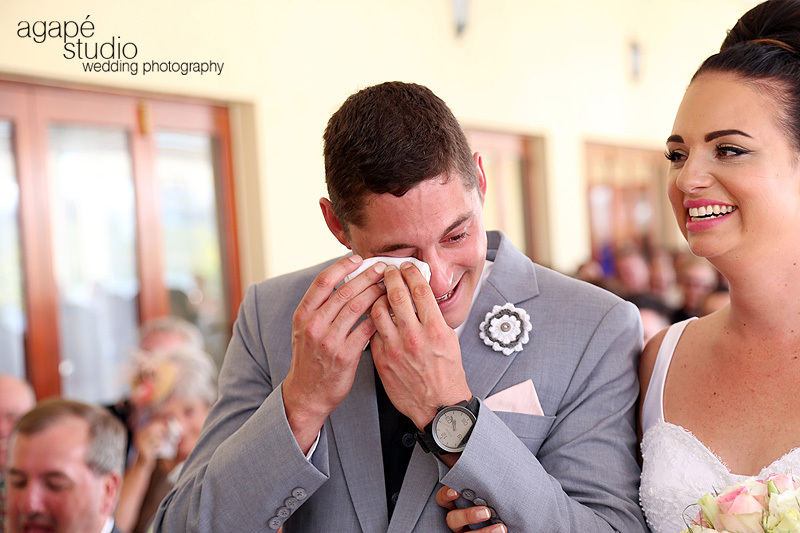 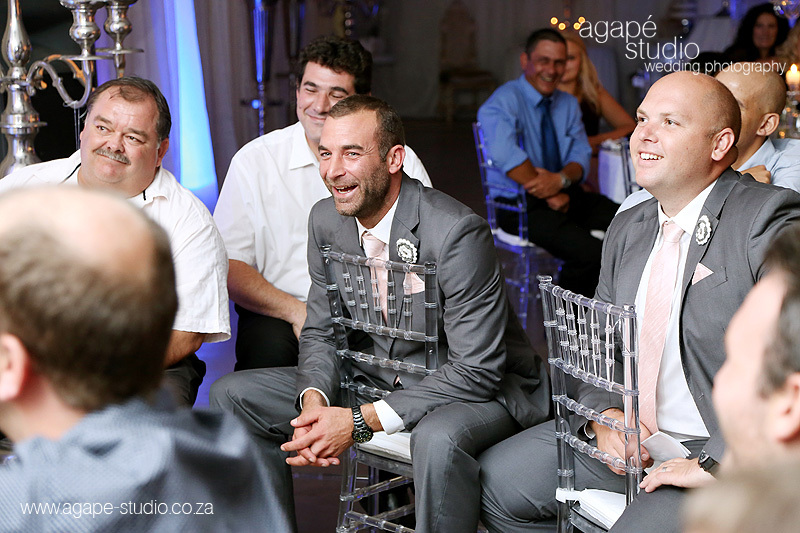 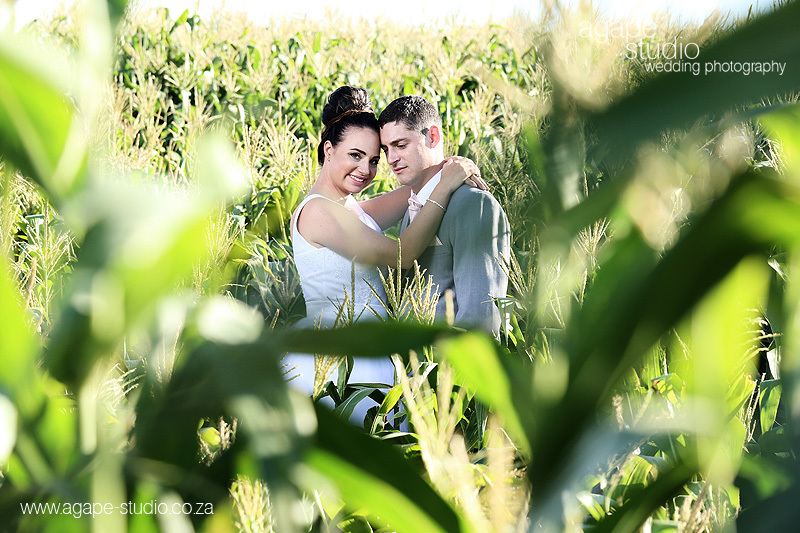 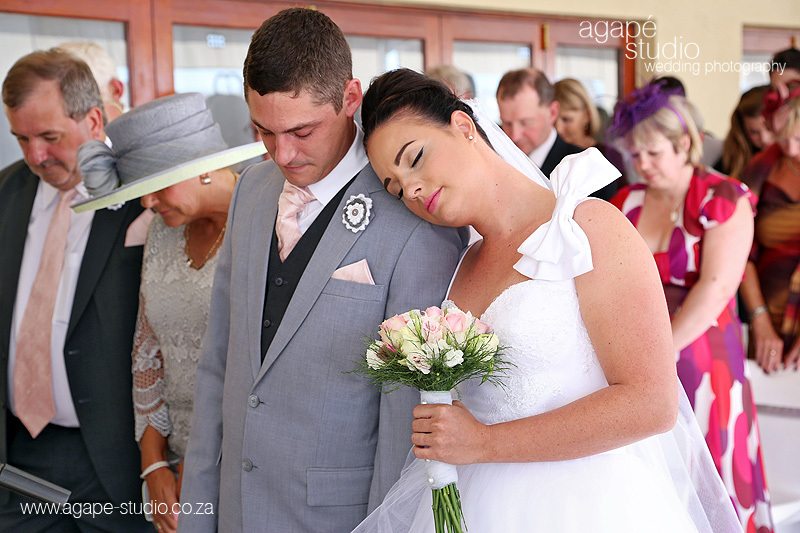 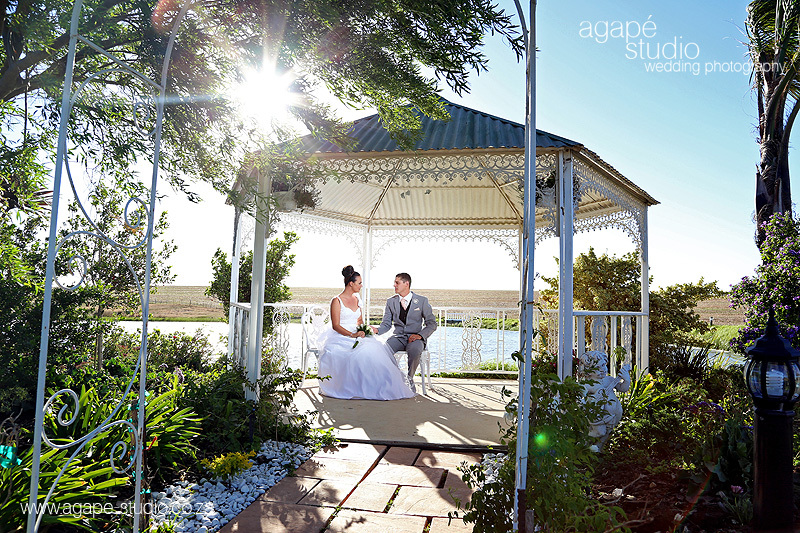 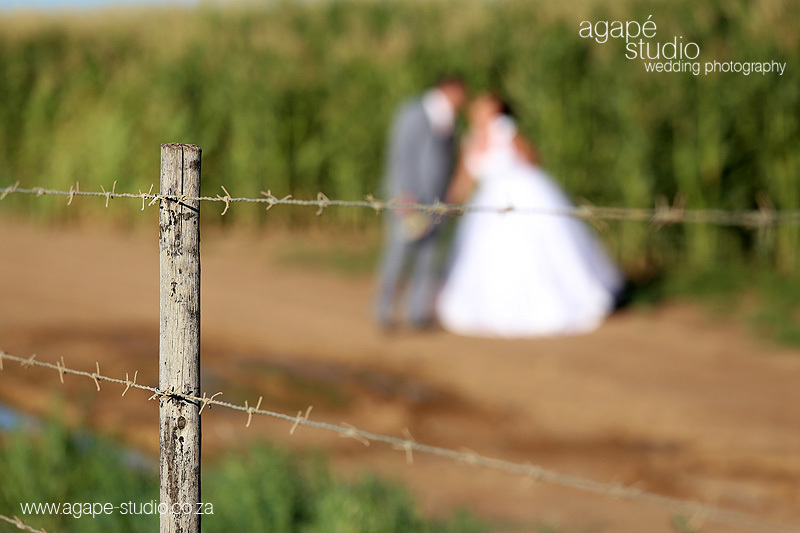 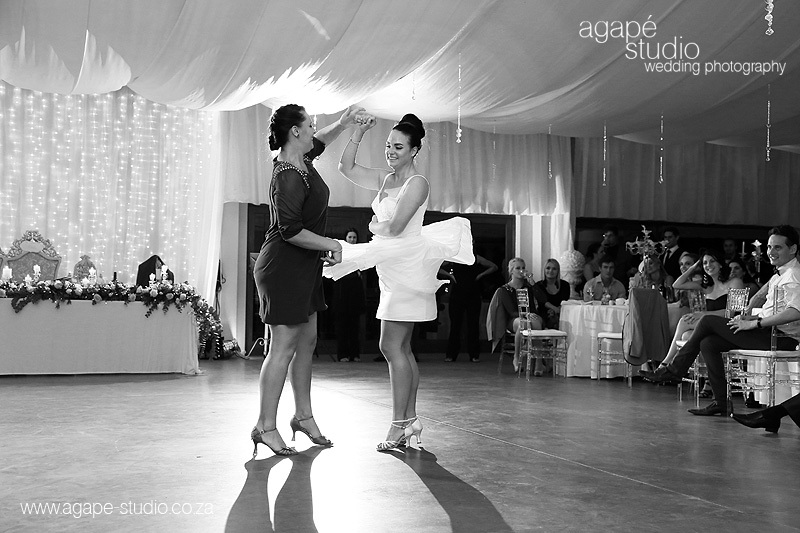 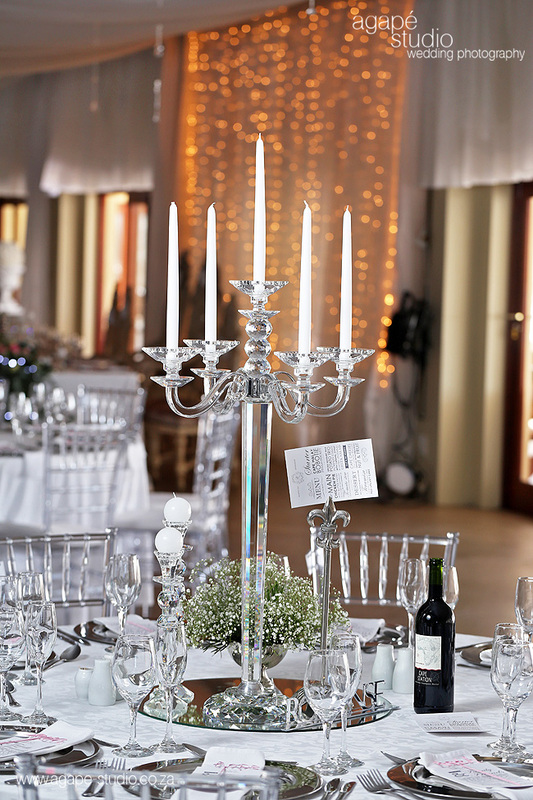 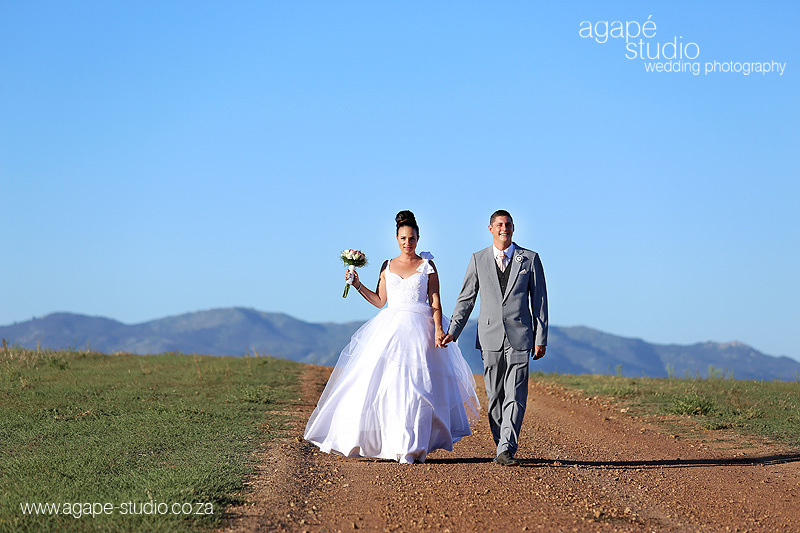 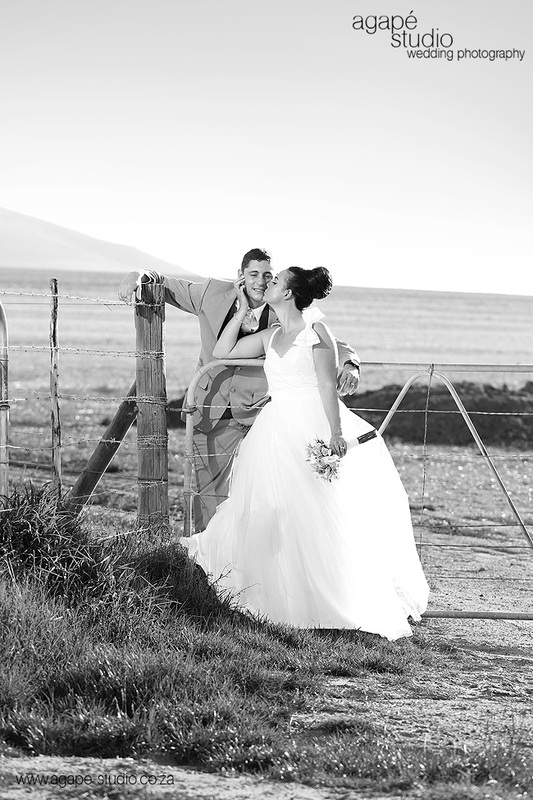 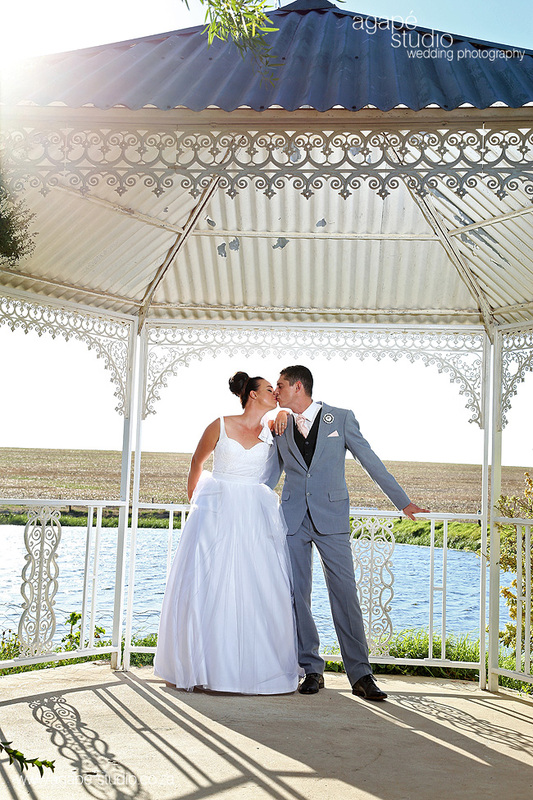 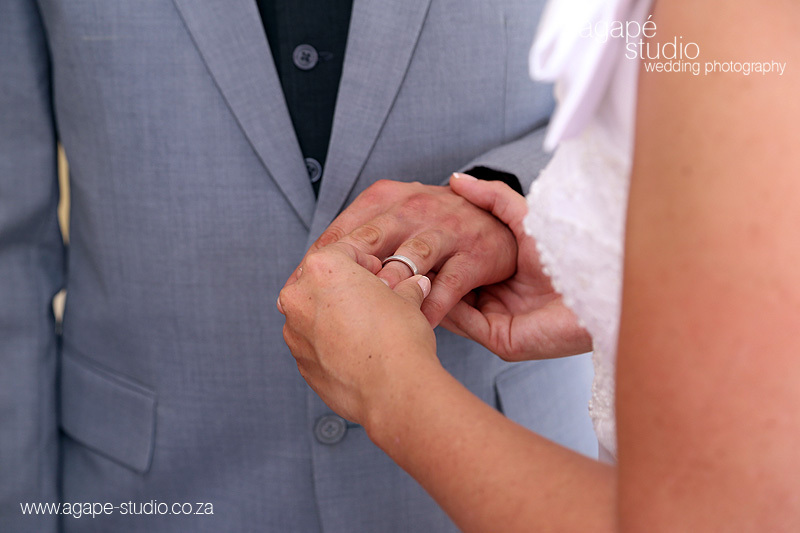 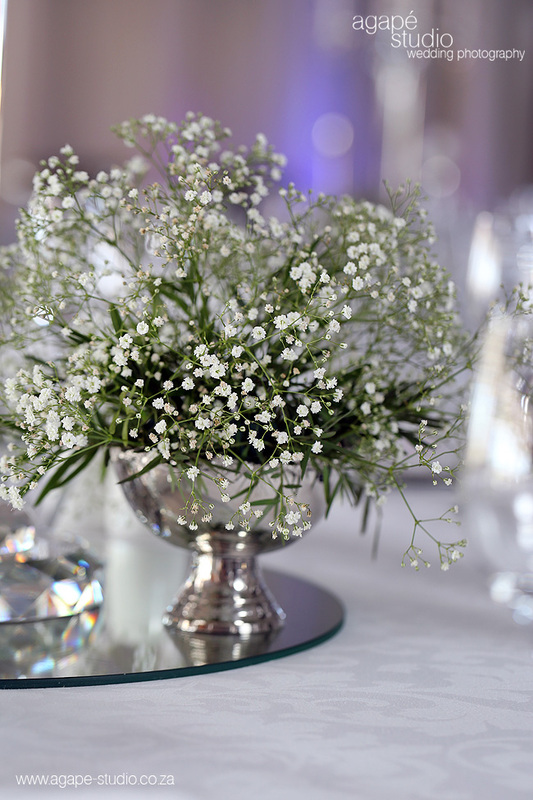 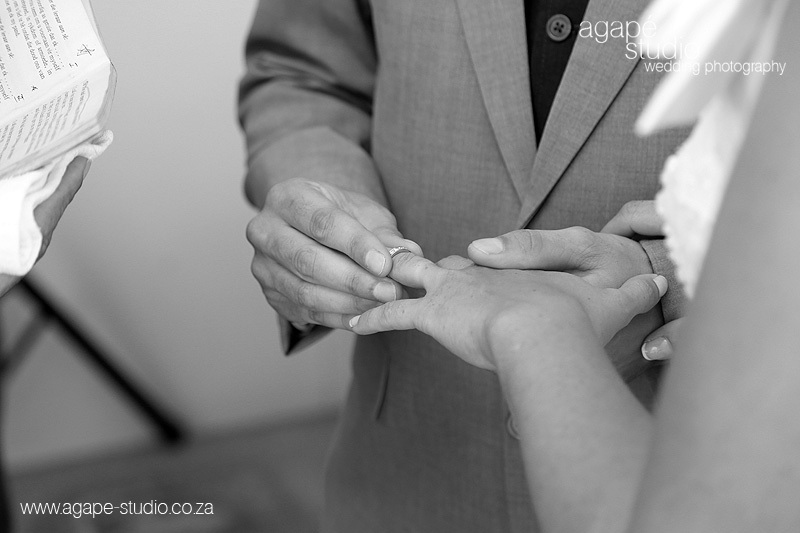 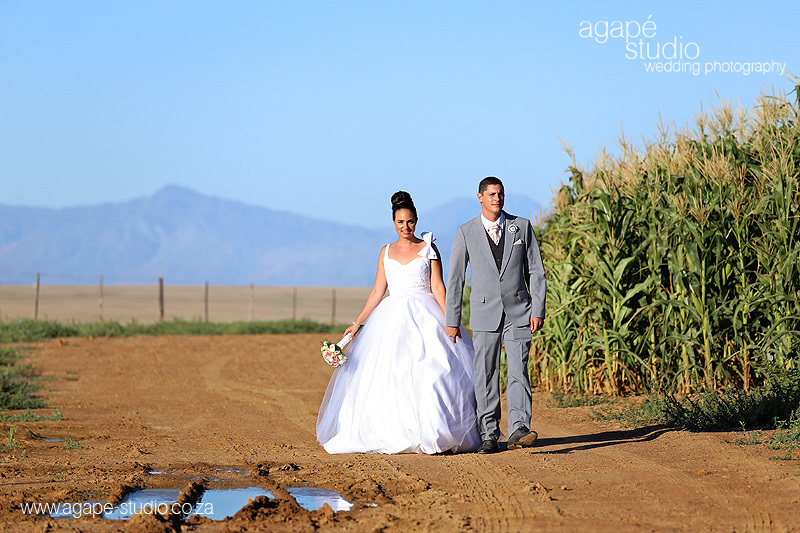 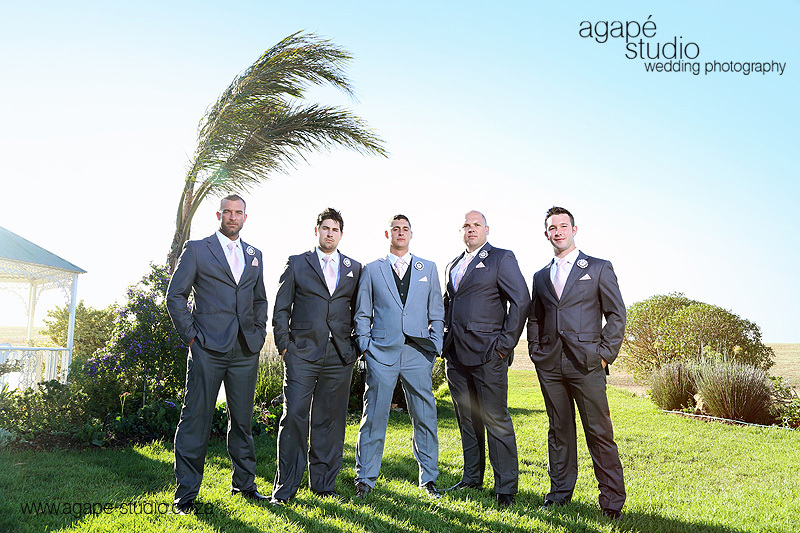 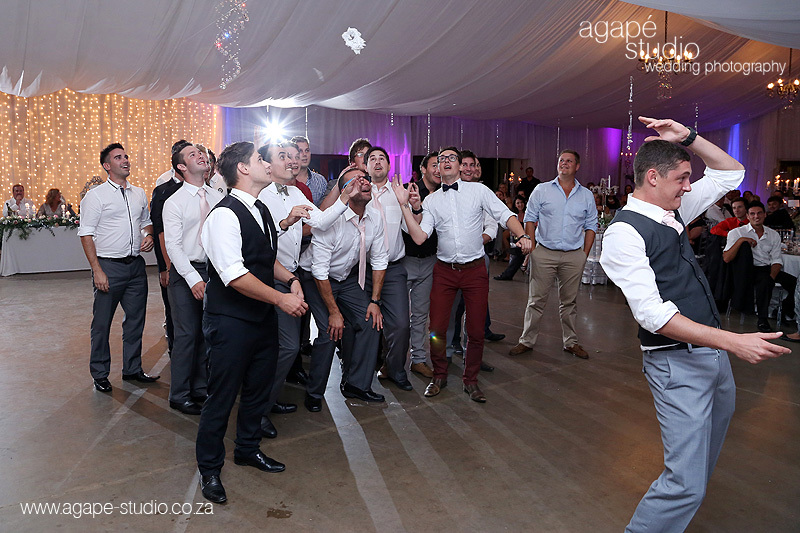 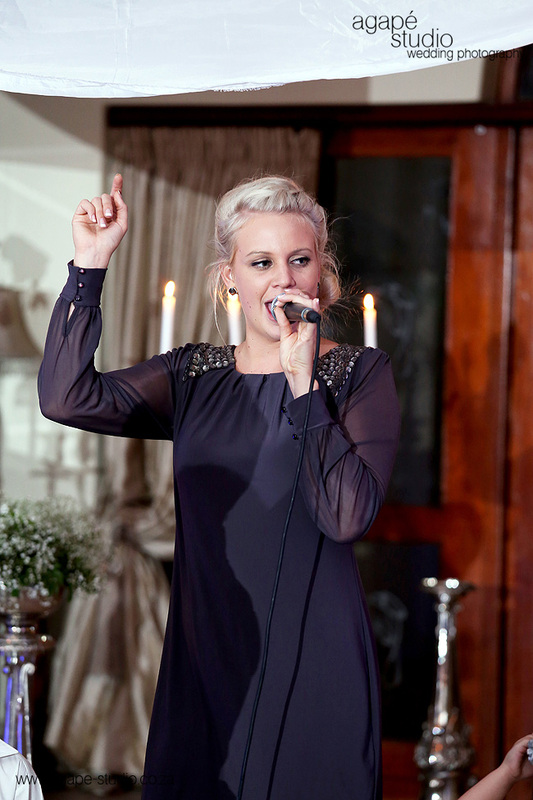 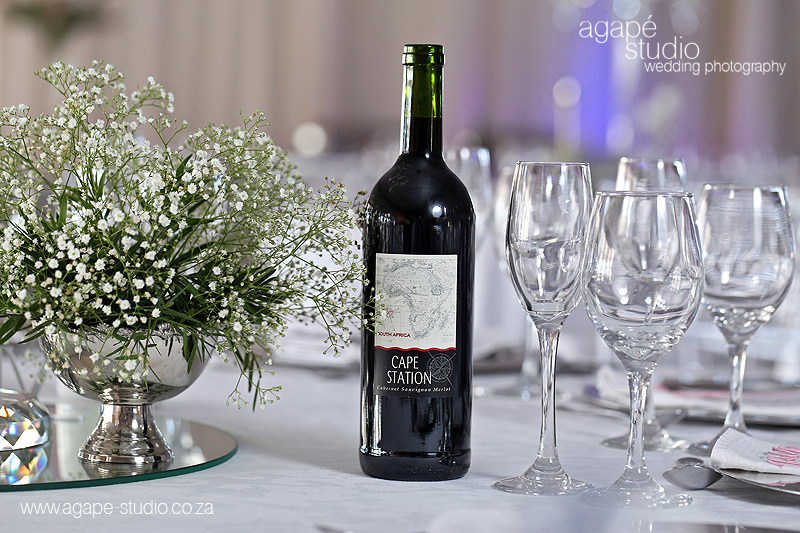 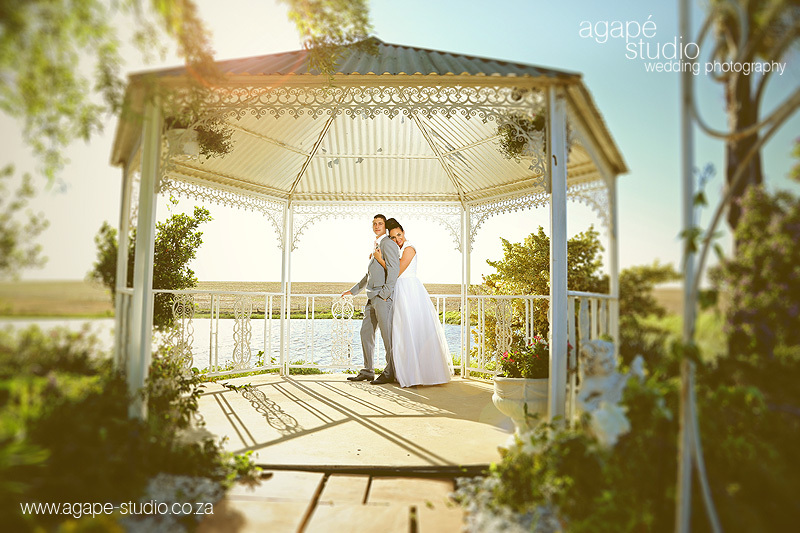 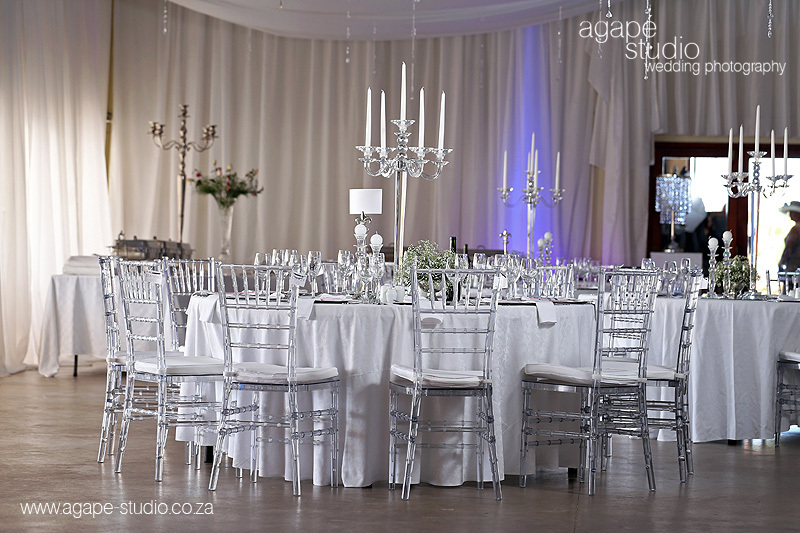 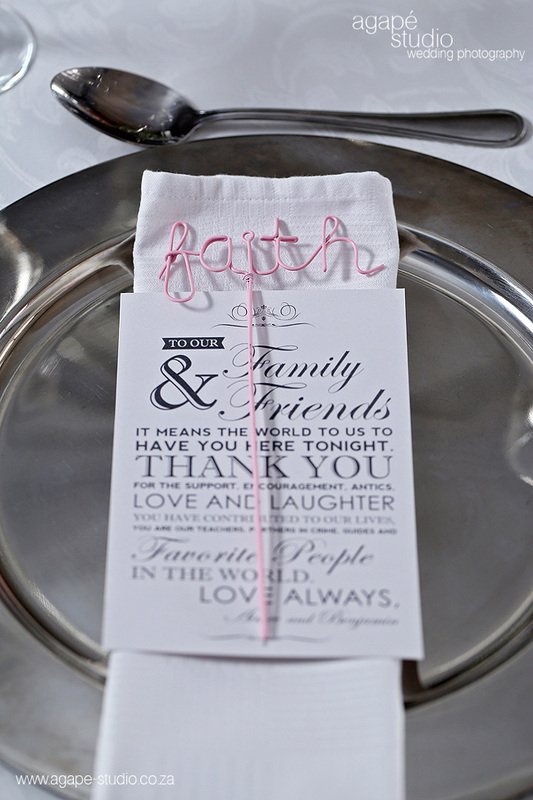 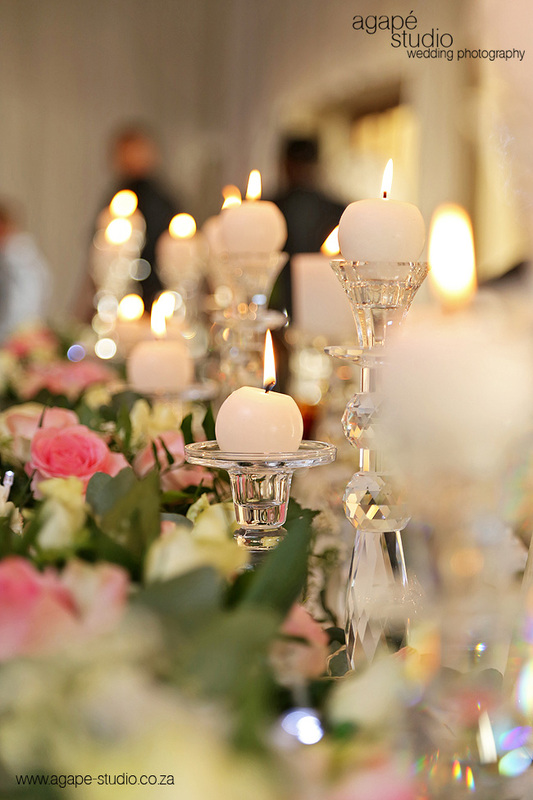 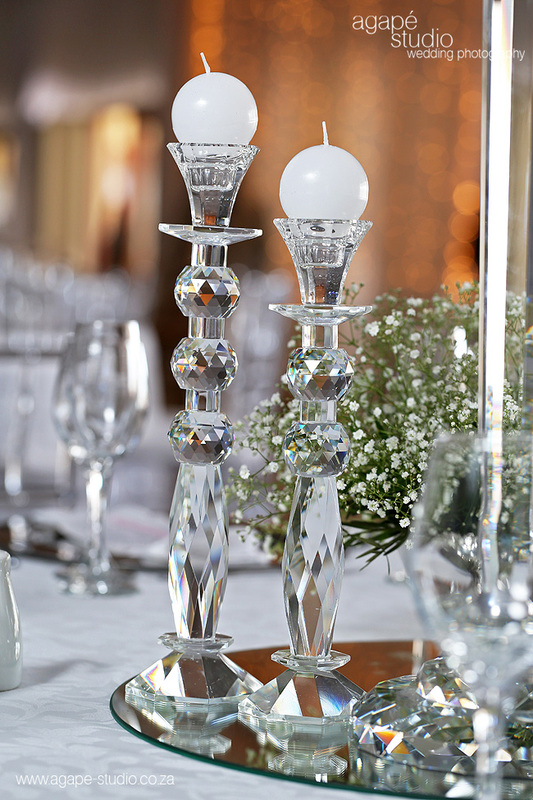 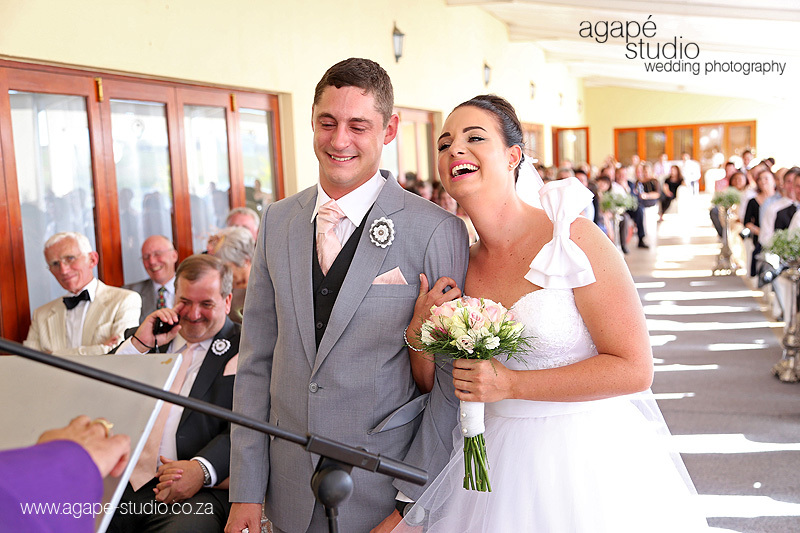 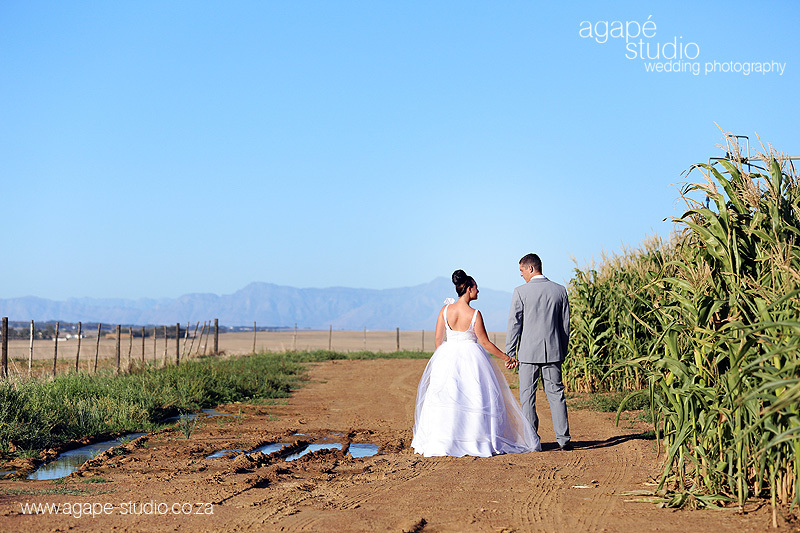 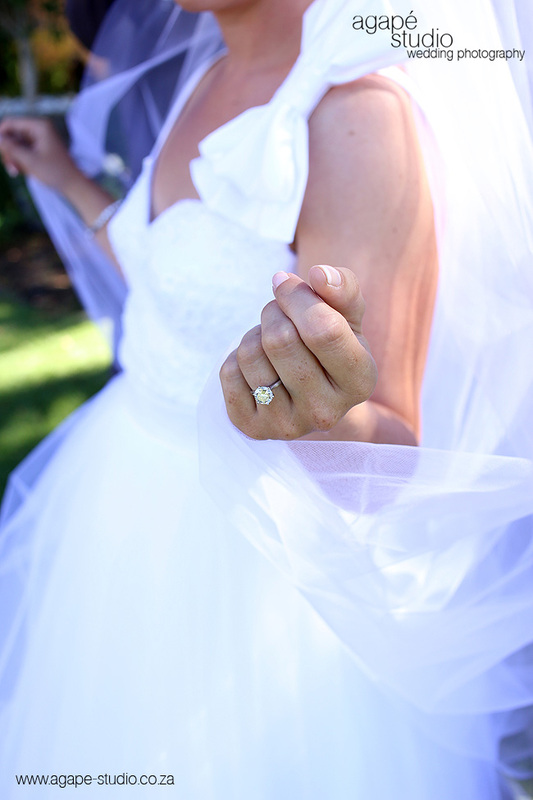 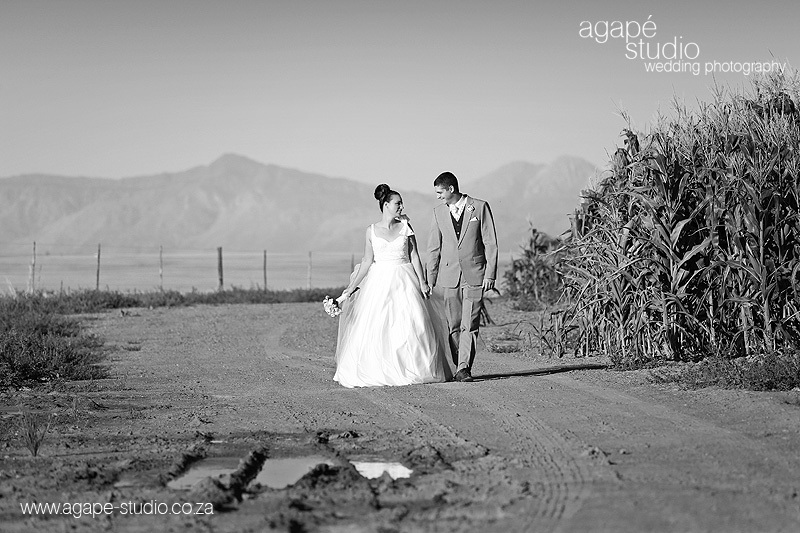 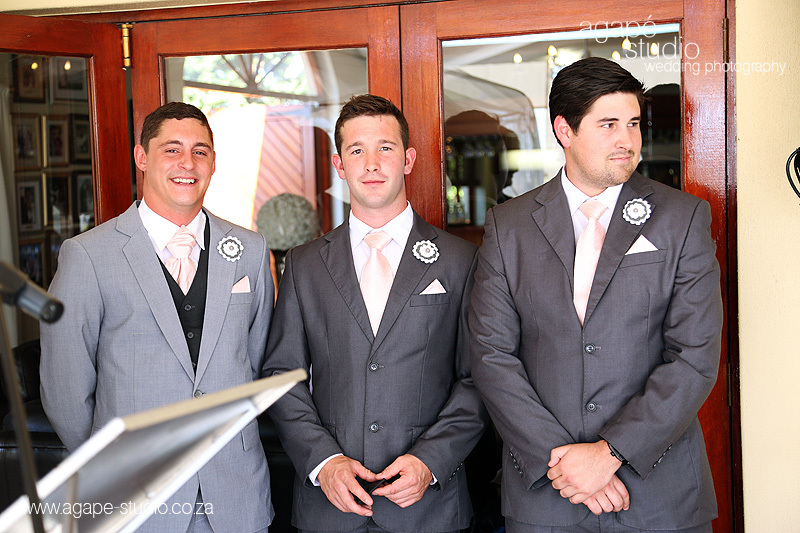 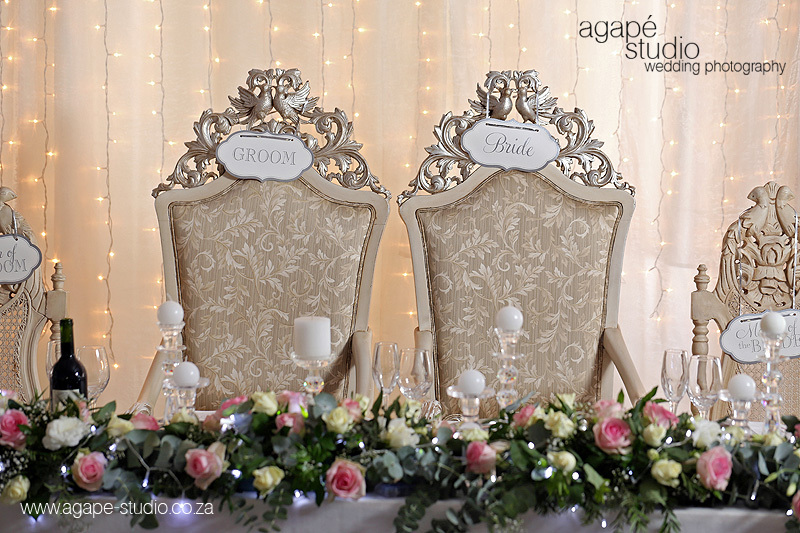 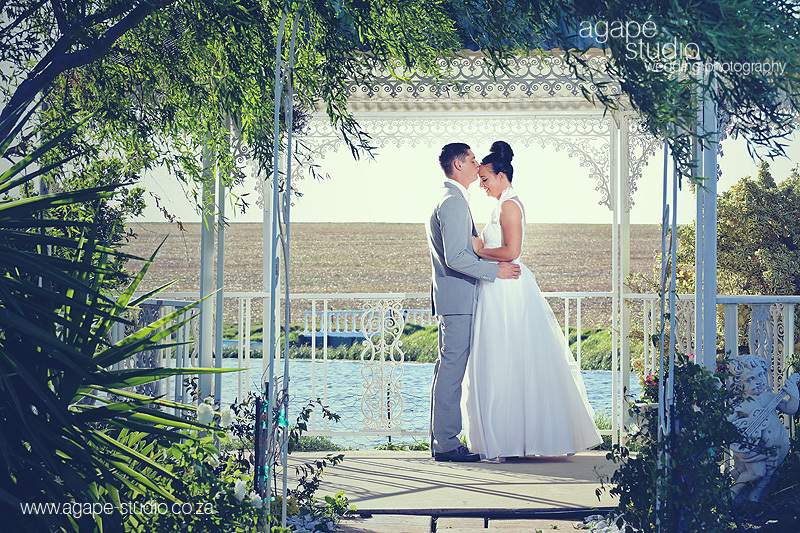 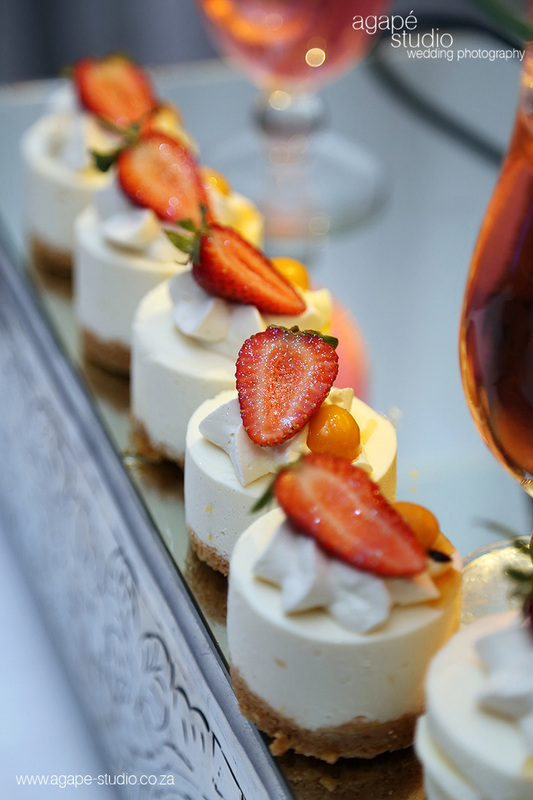 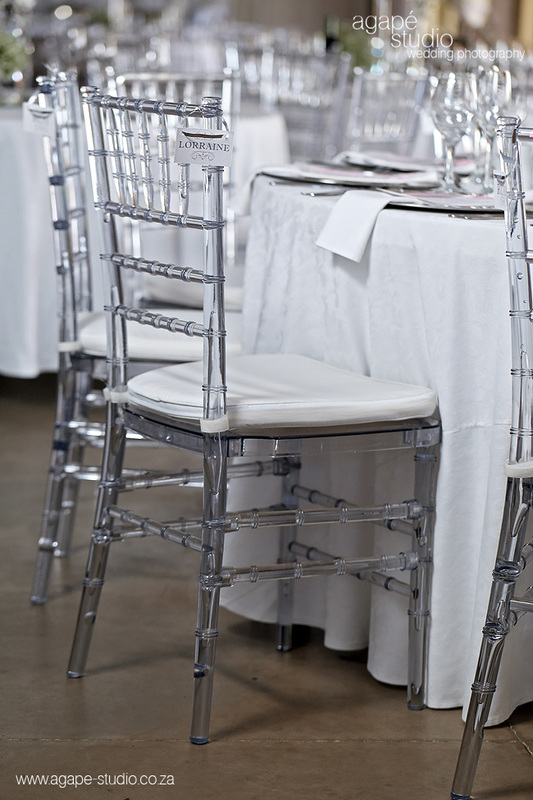 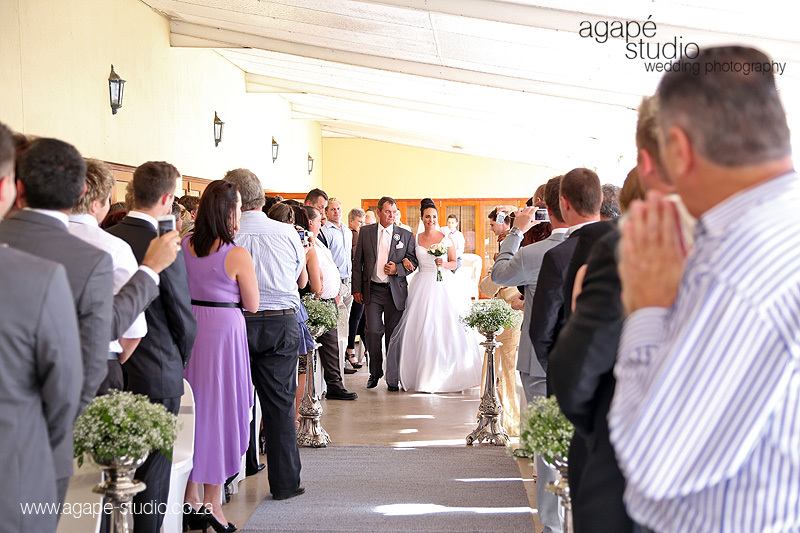 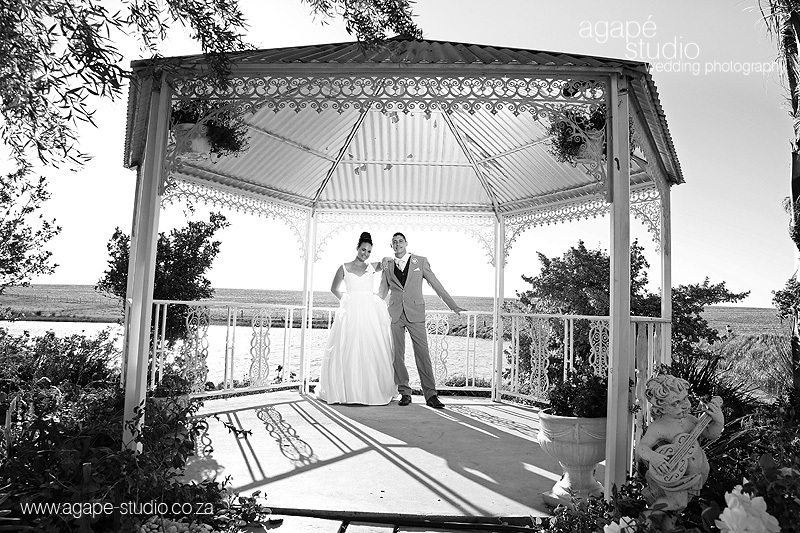 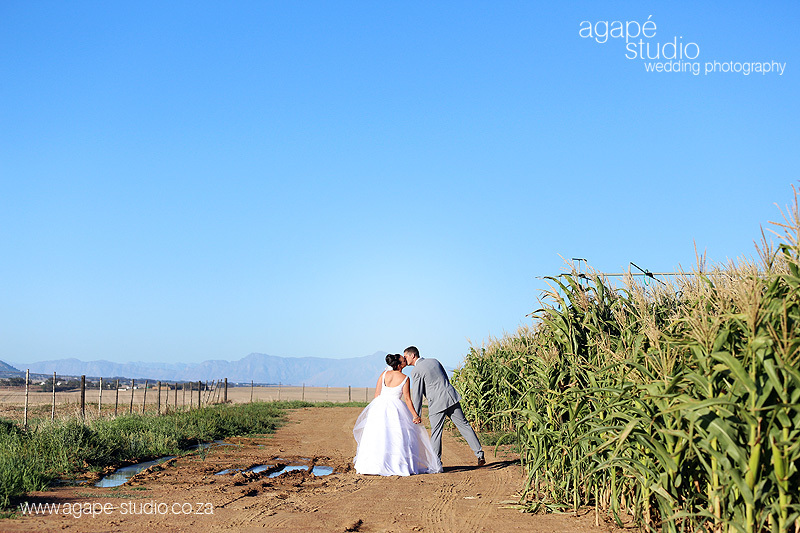 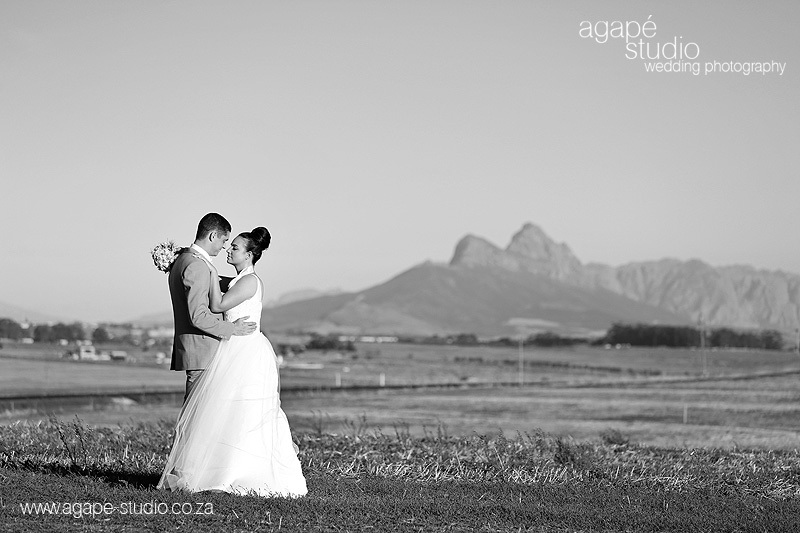 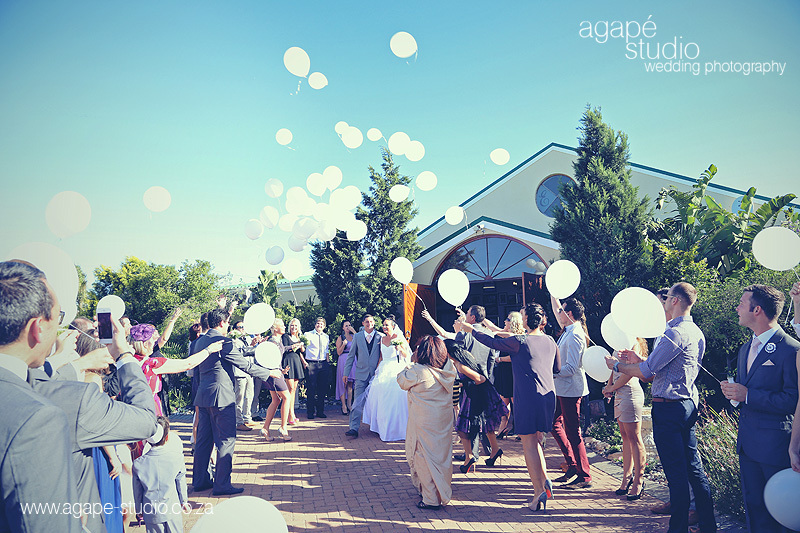 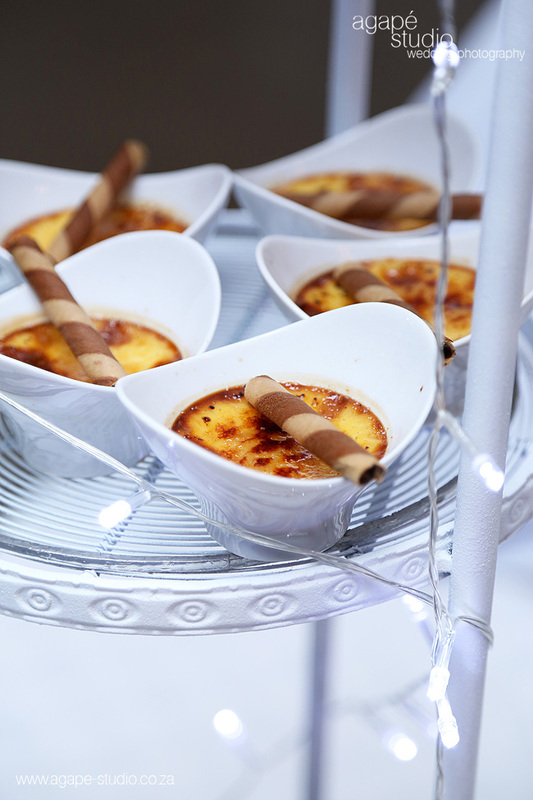 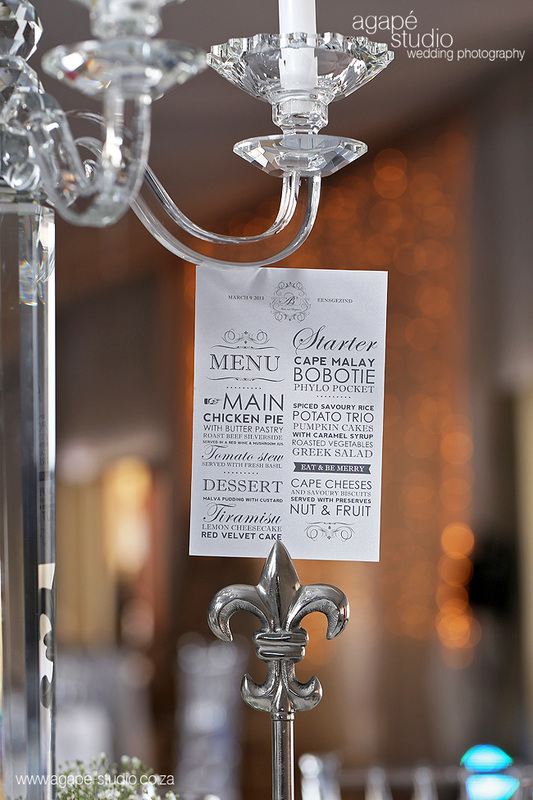 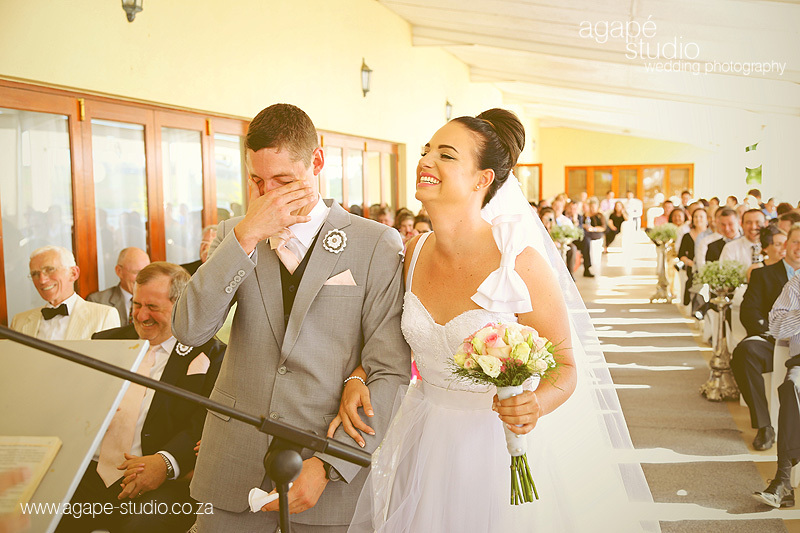 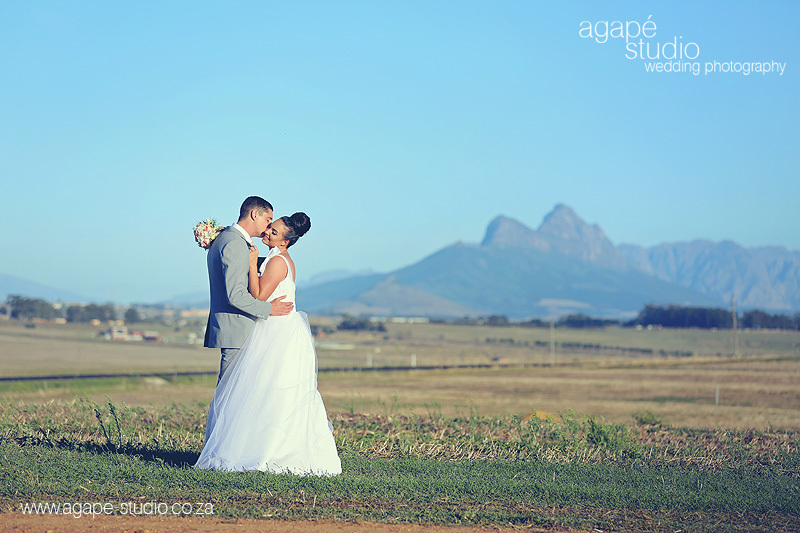 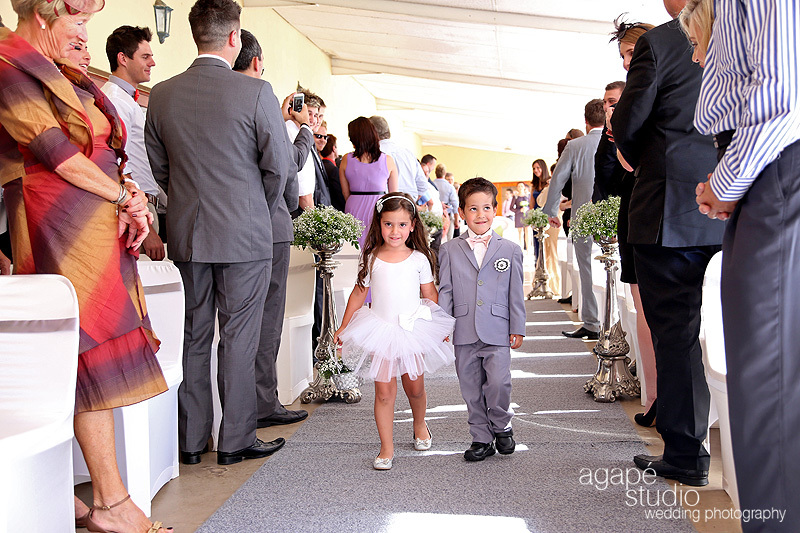 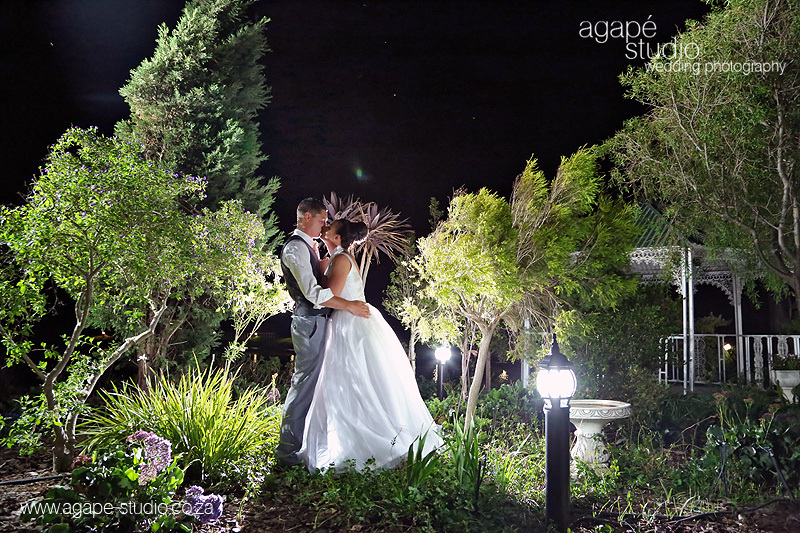 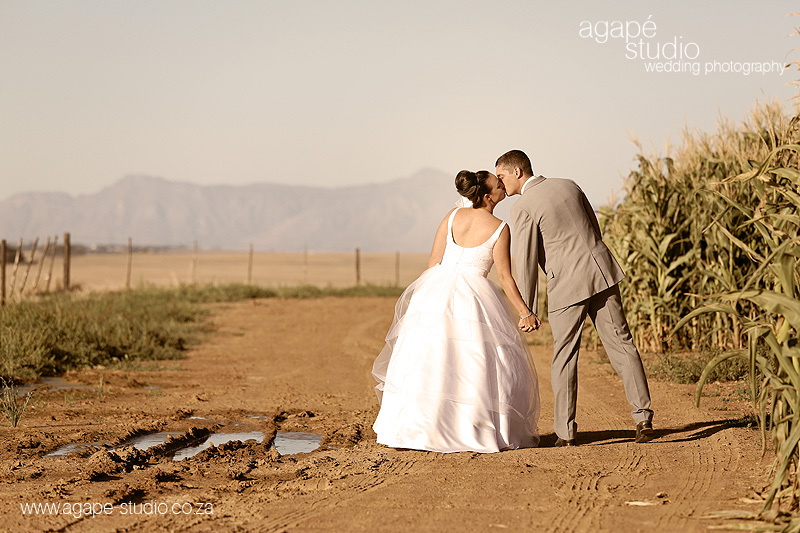 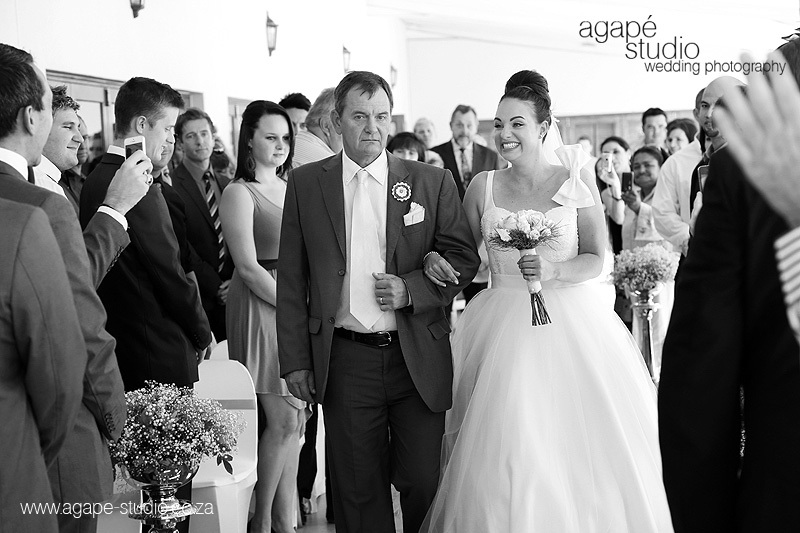 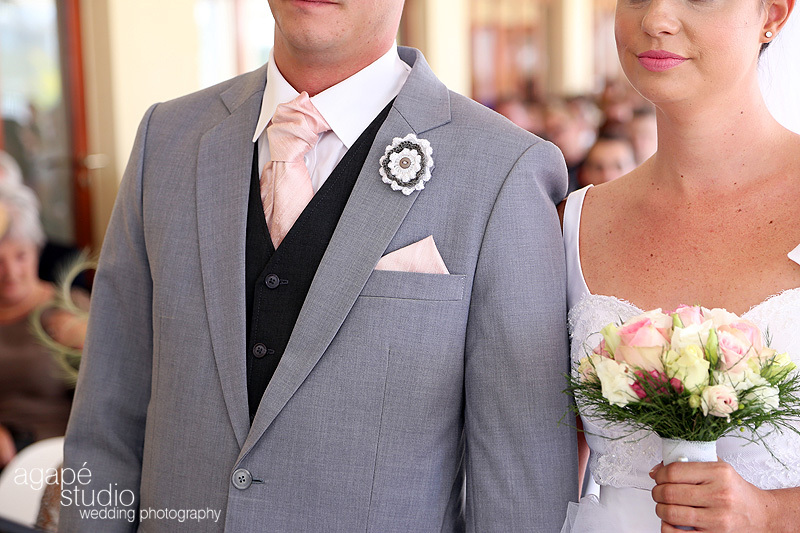 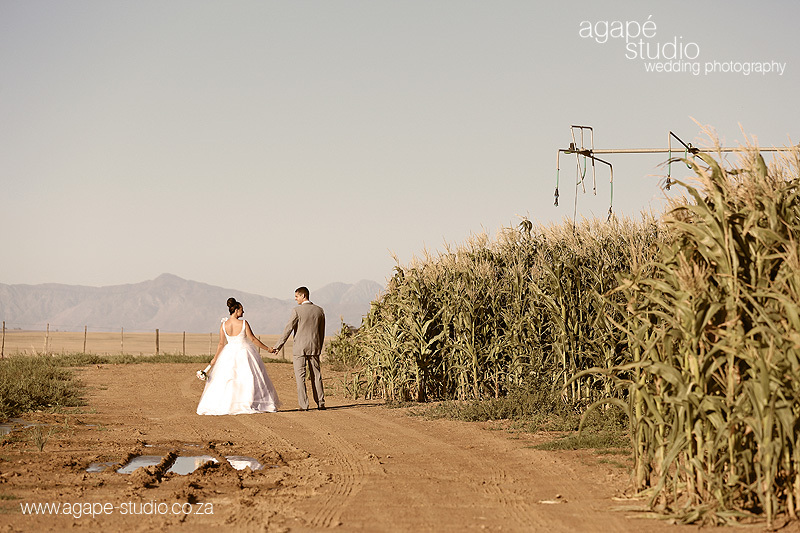 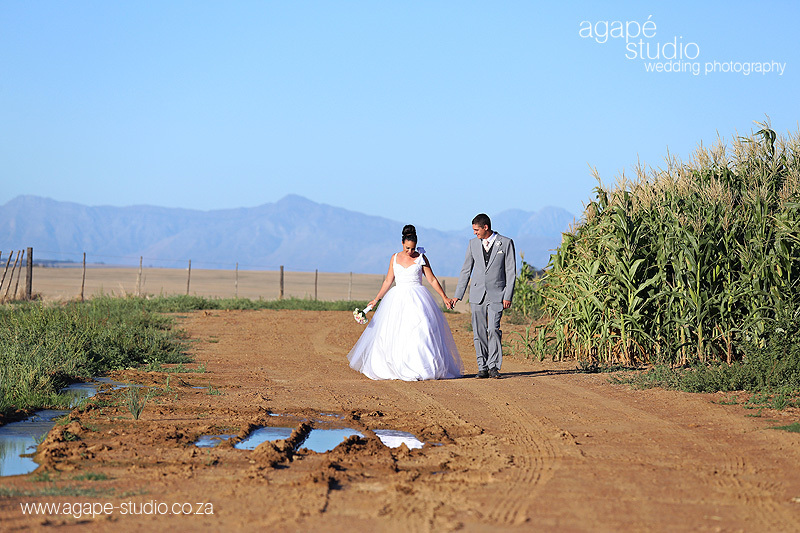 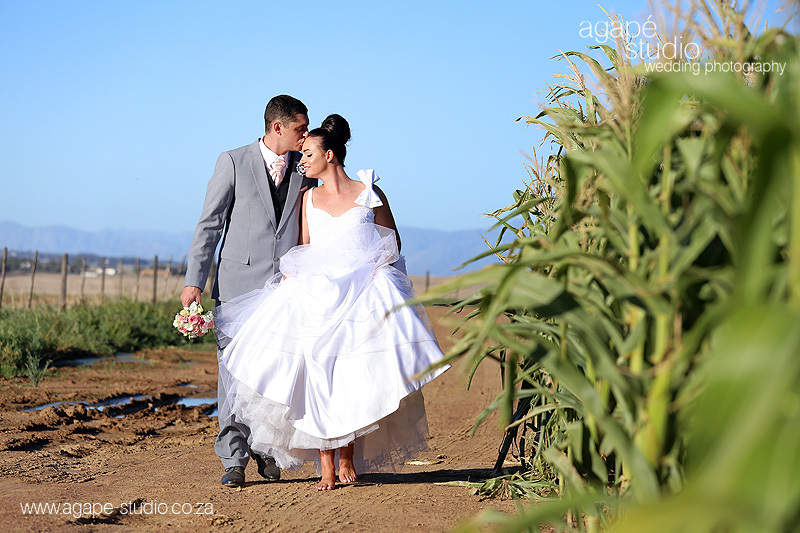 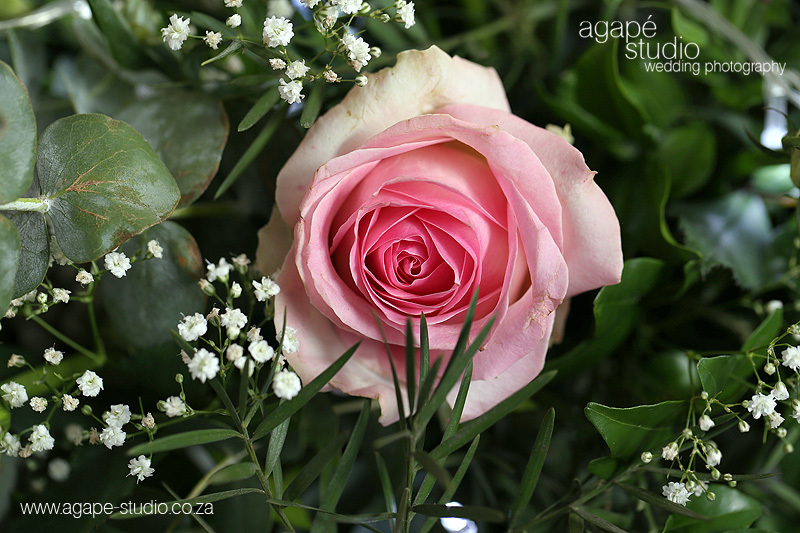 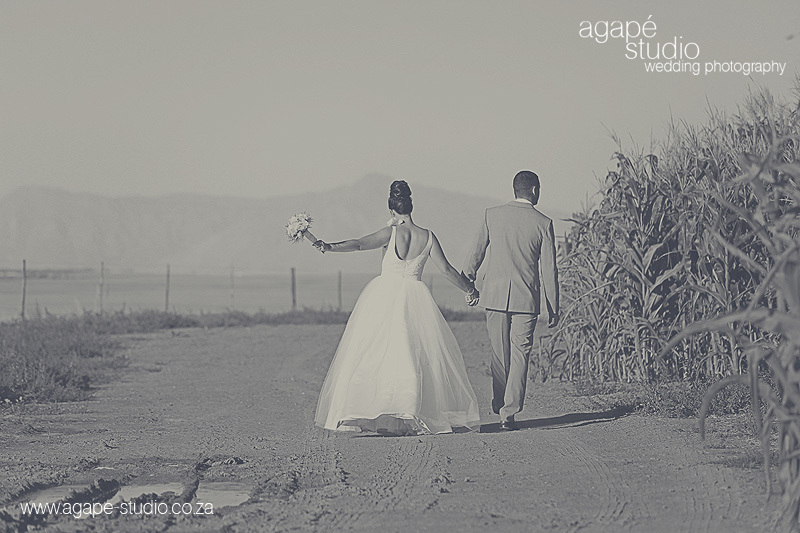 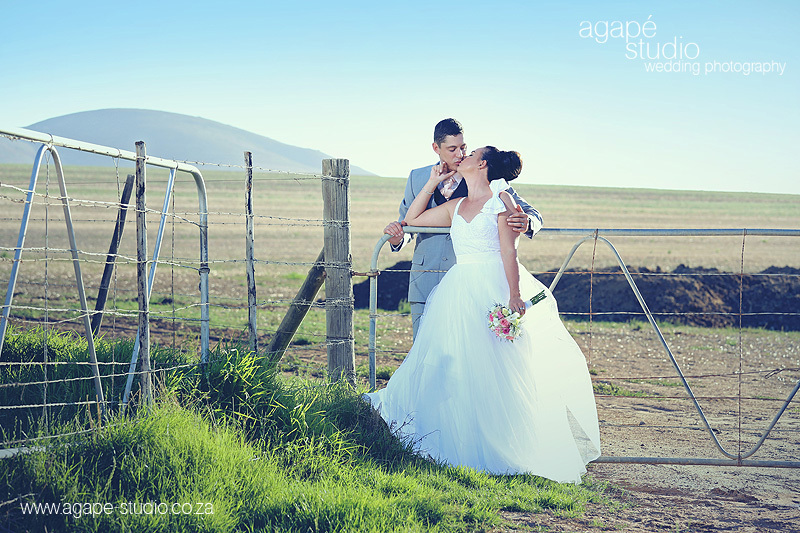 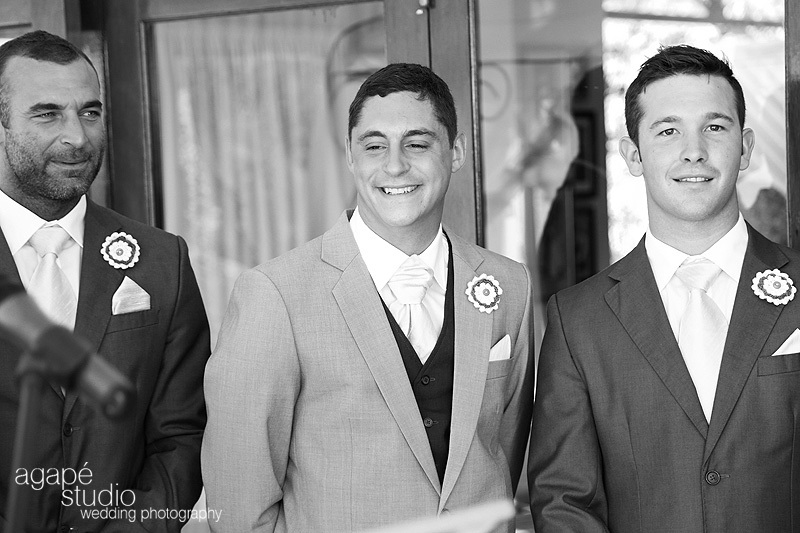 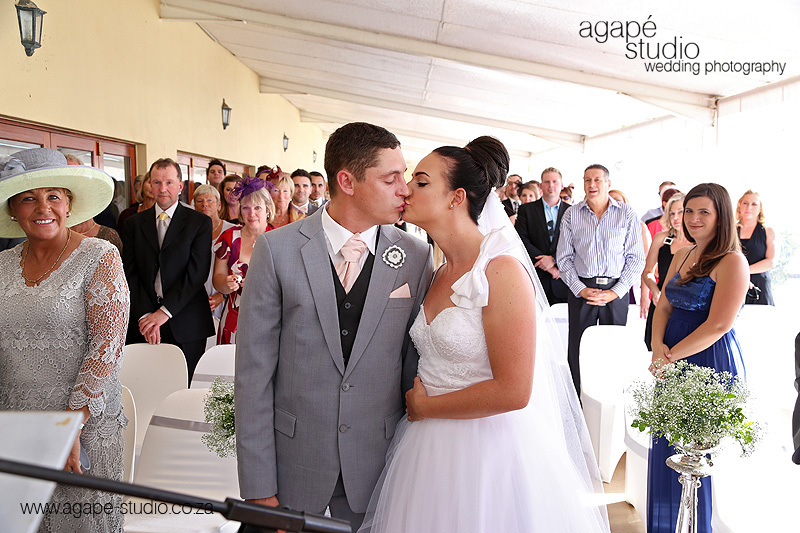 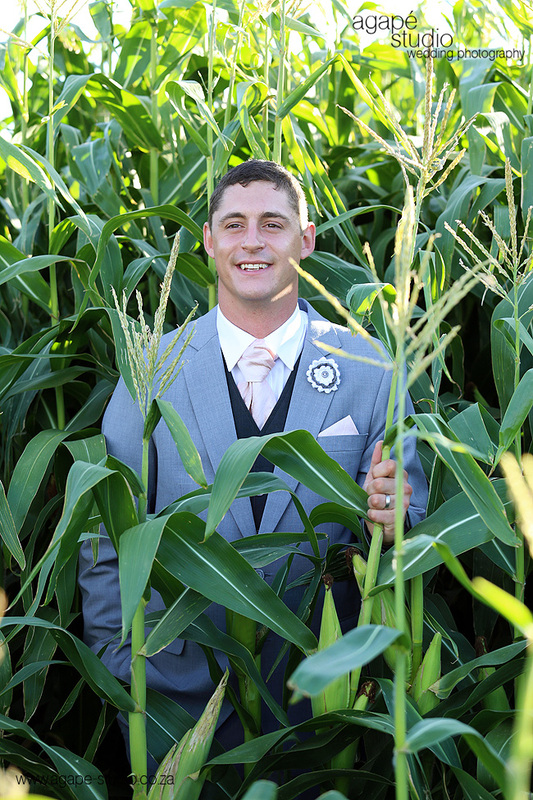 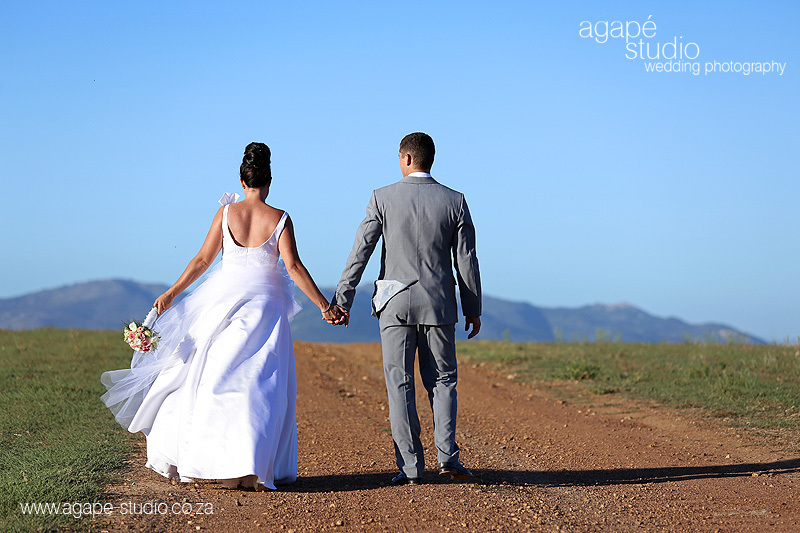 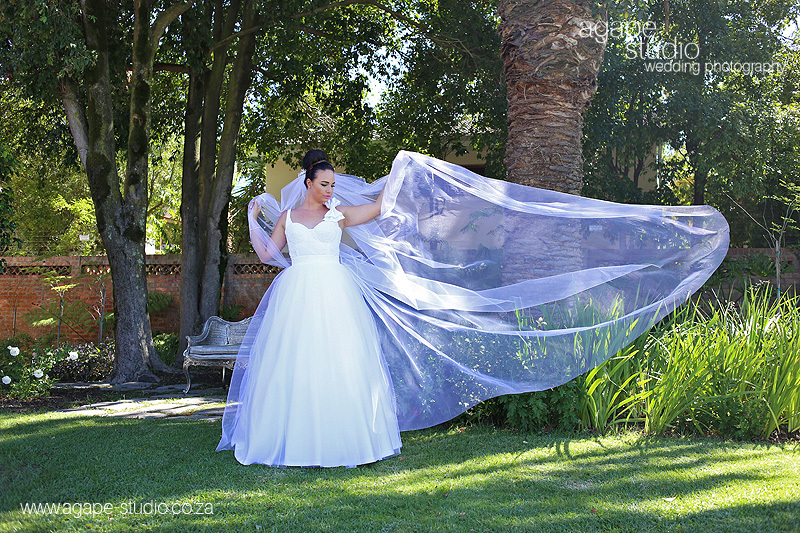 They had their wedding ceremony and reception at Eensgezind near Durbanville. 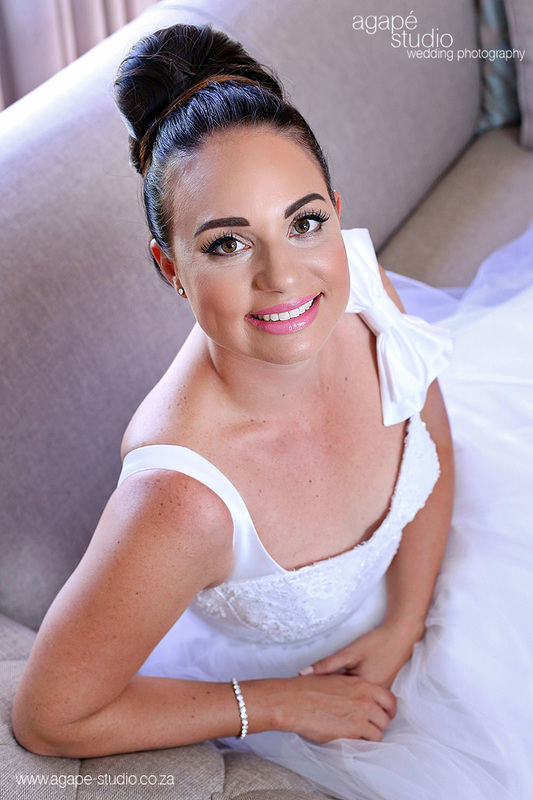 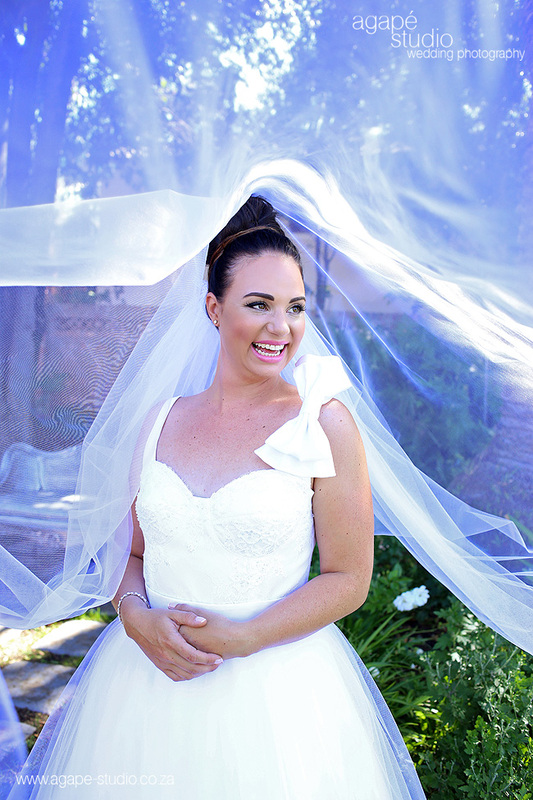 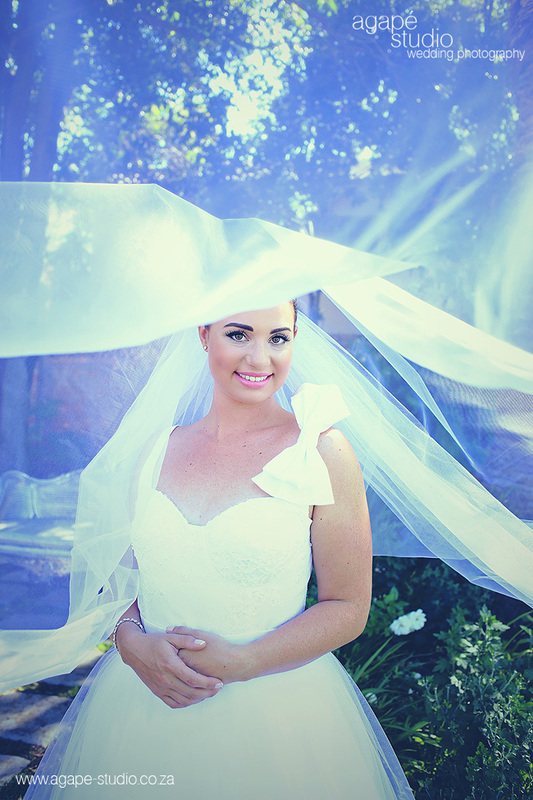 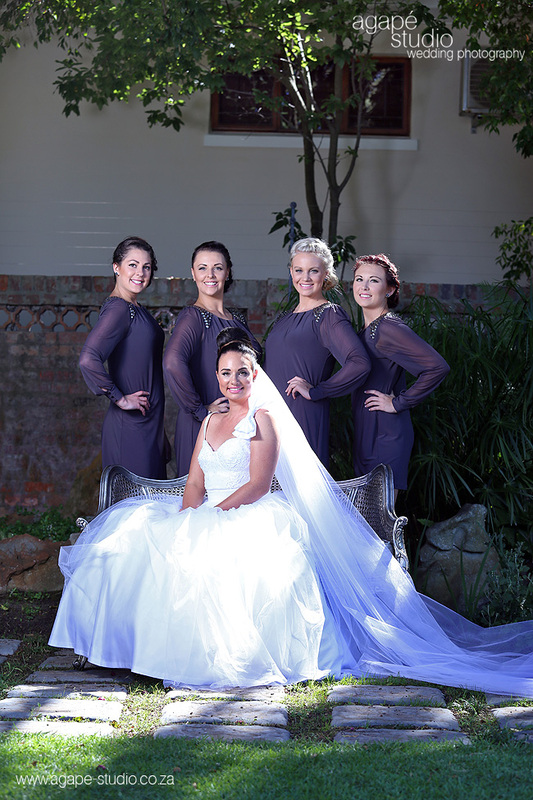 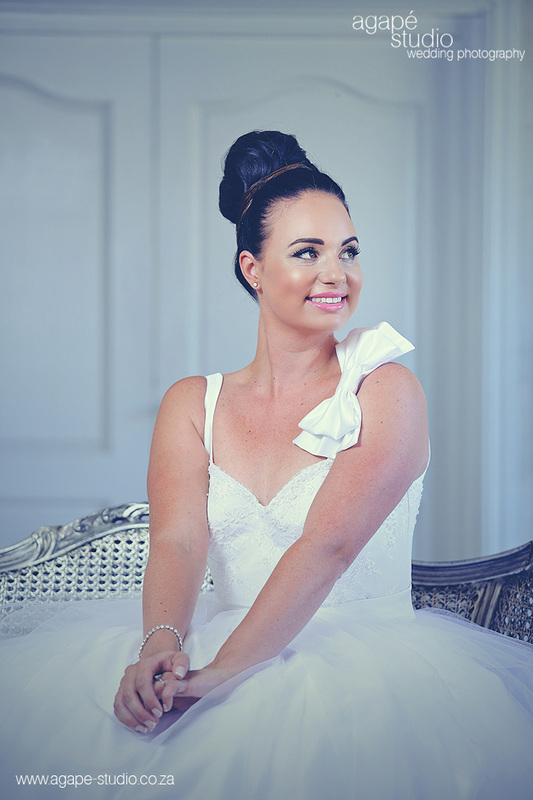 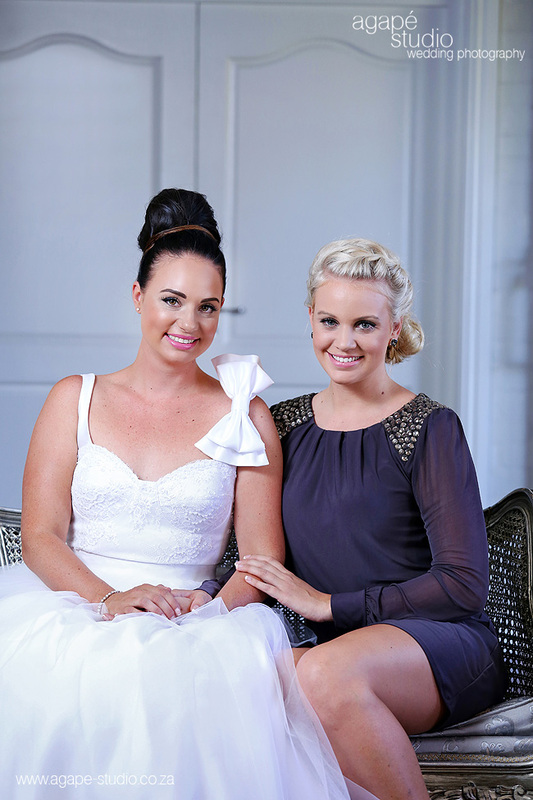 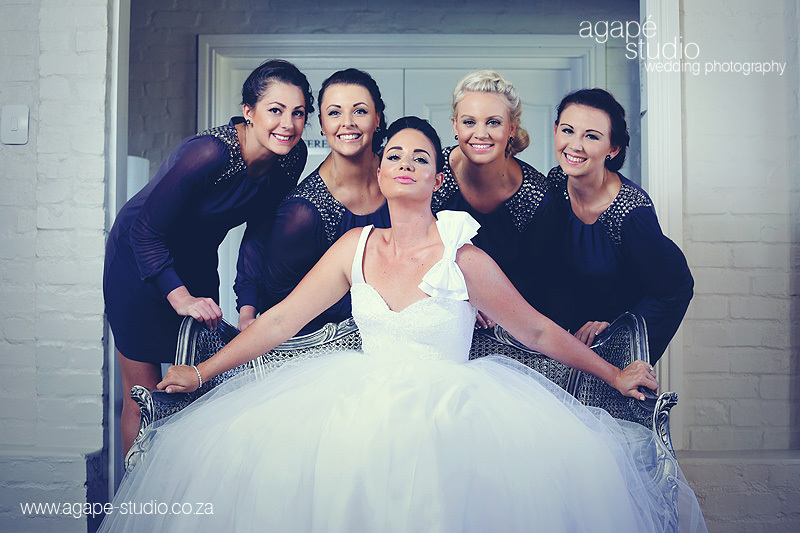 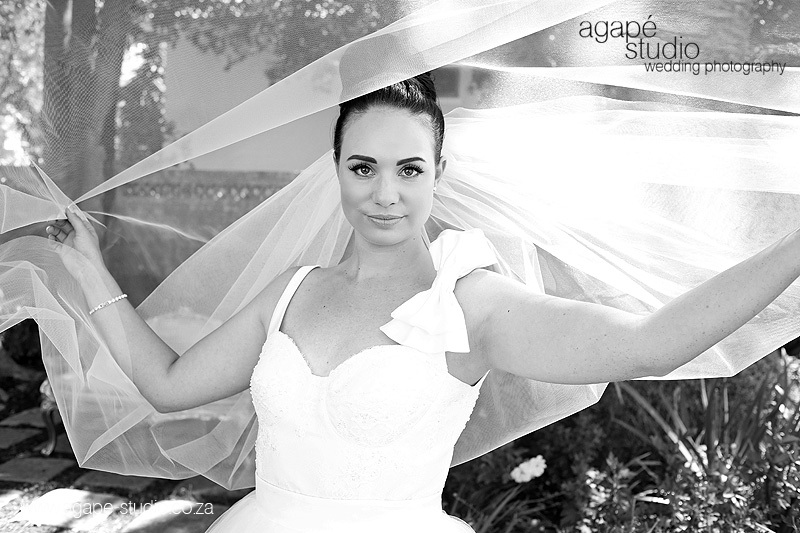 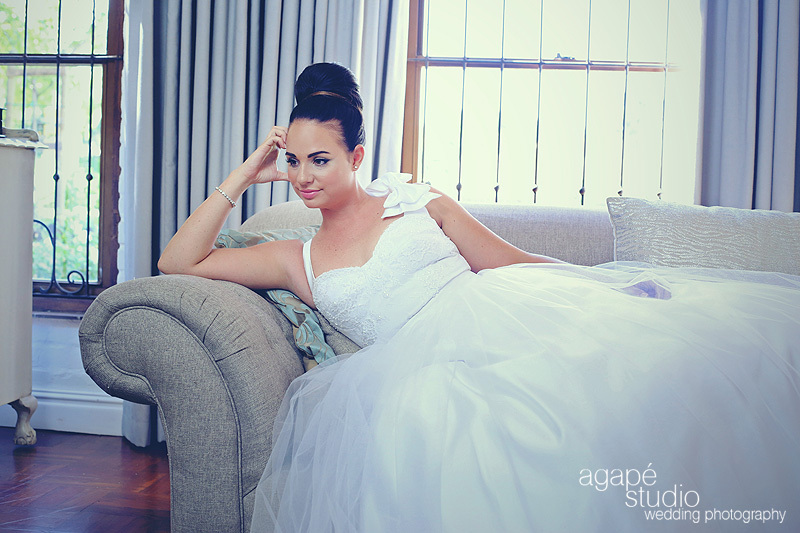 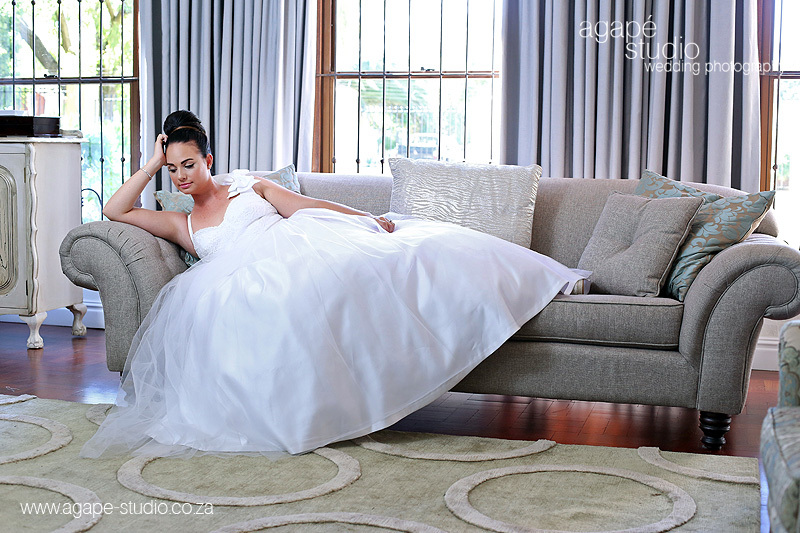 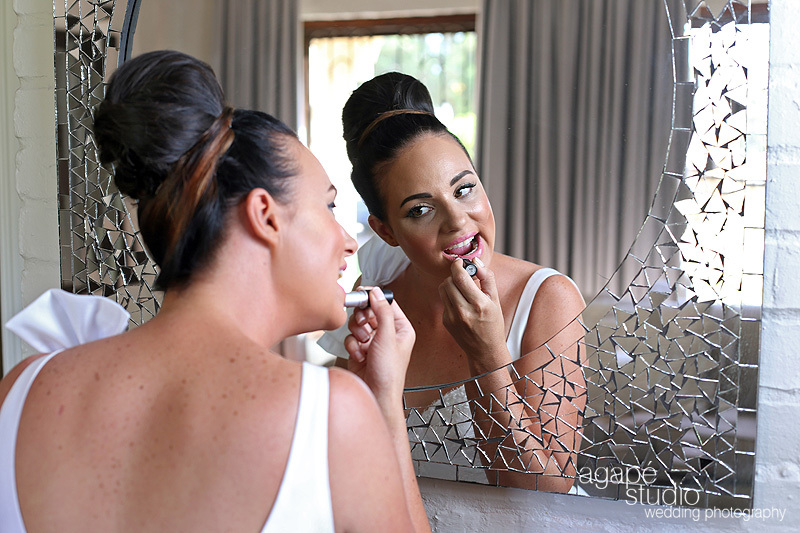 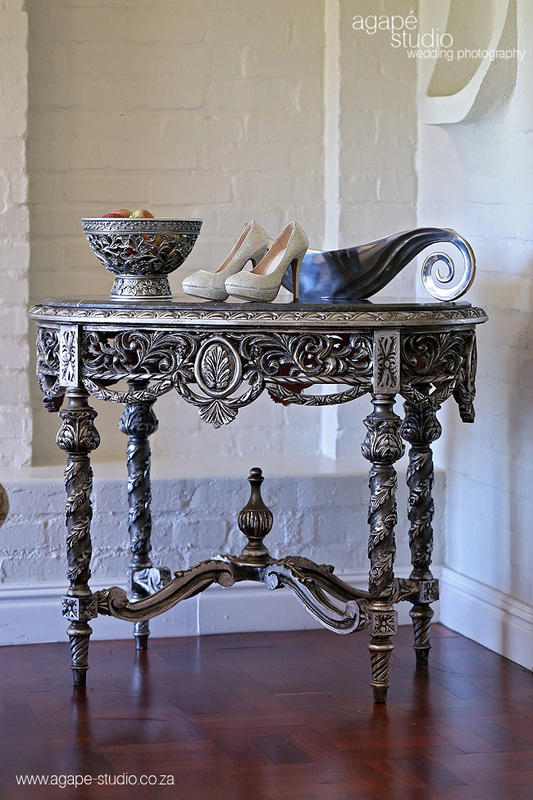 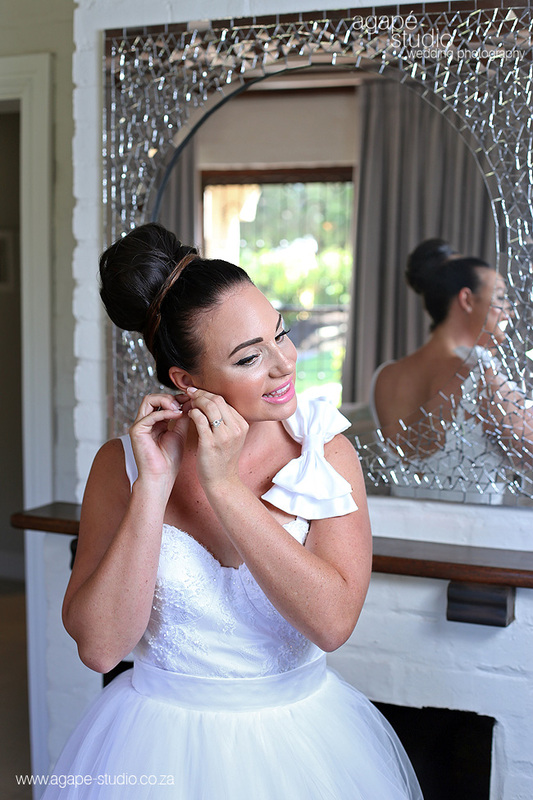 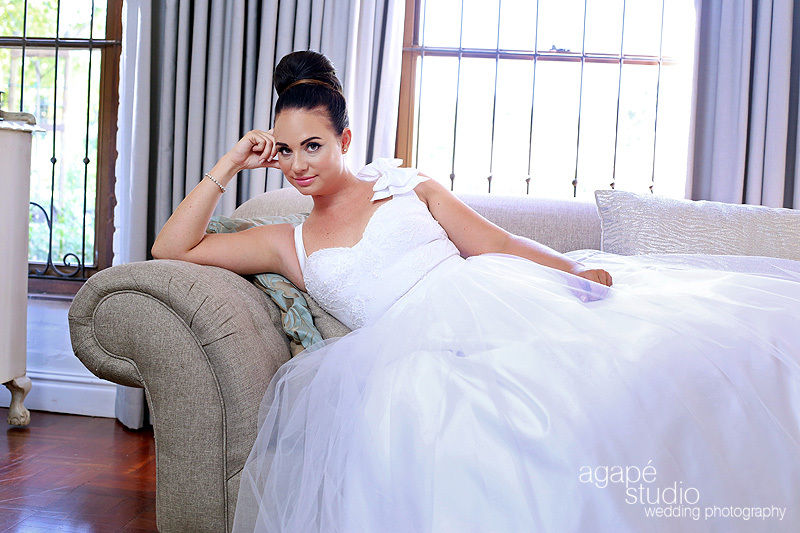 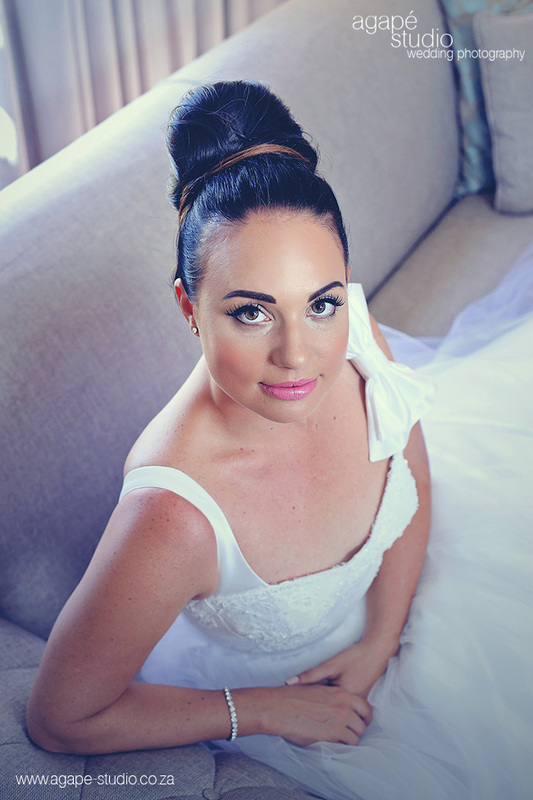 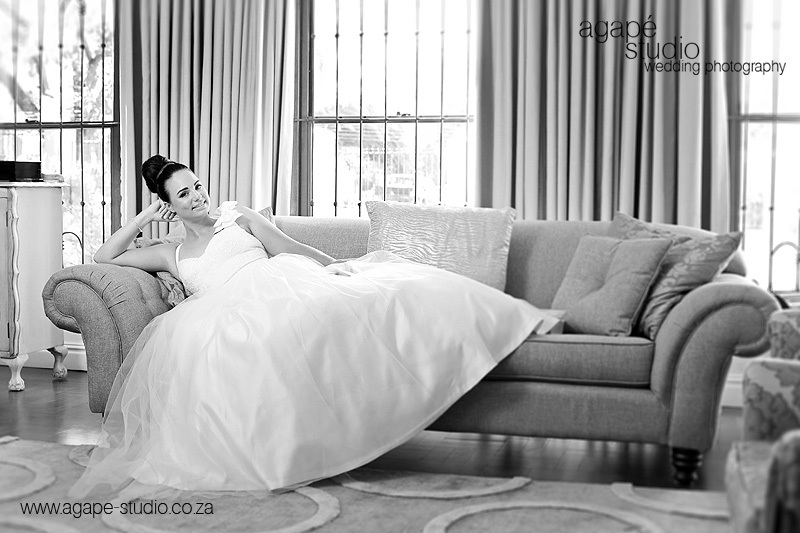 Aimee got dressed at the beautiful Evertsdal Guest House in Durbanville, really a great place for every bride to get ready for her big day. 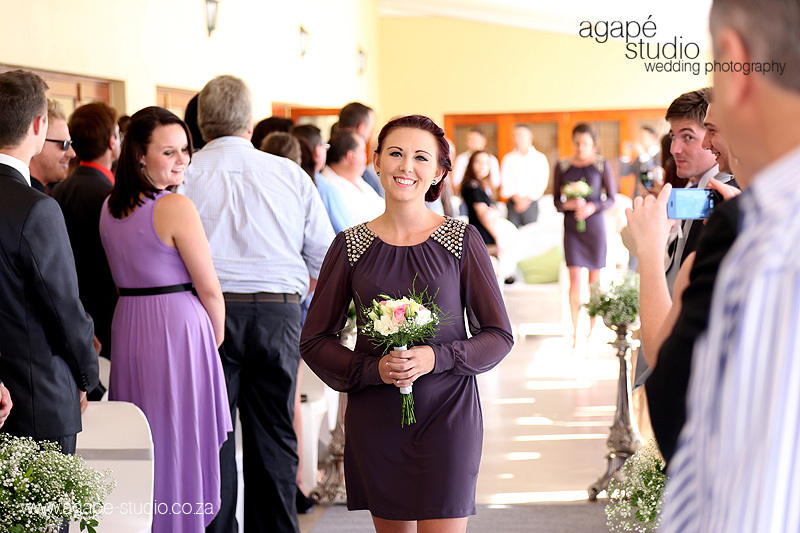 It was really nice to spend the day with them; I know Aimee and her family for a few years. 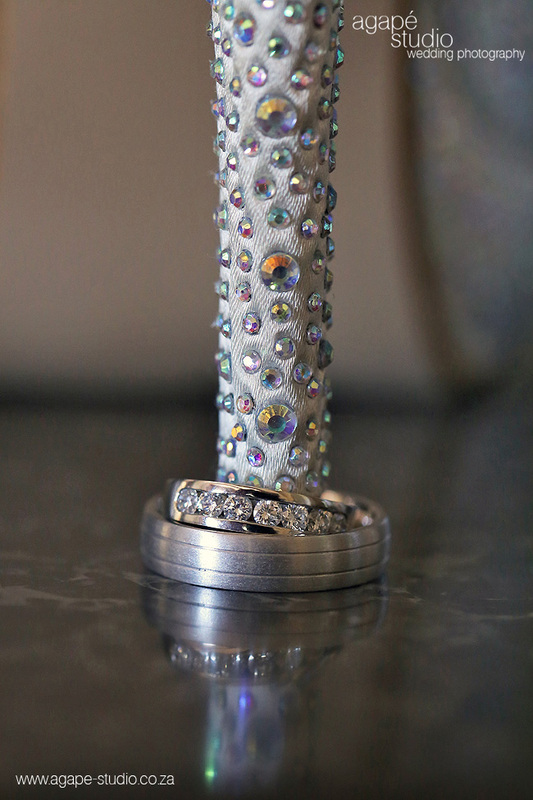 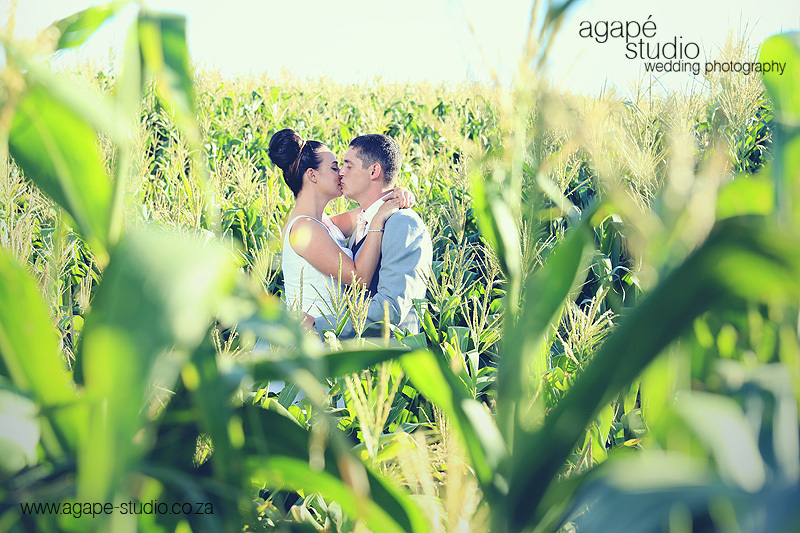 If you want to see their Engagement photos, click HERE. 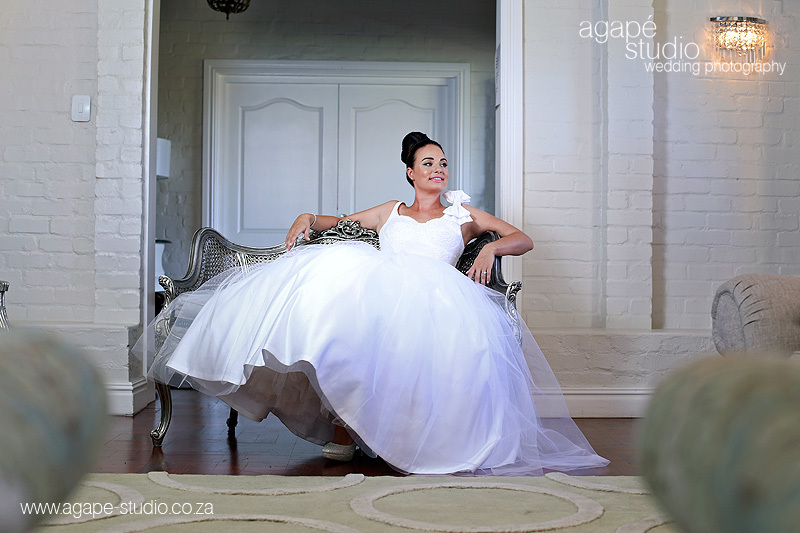 These pictures are stunning Charl. 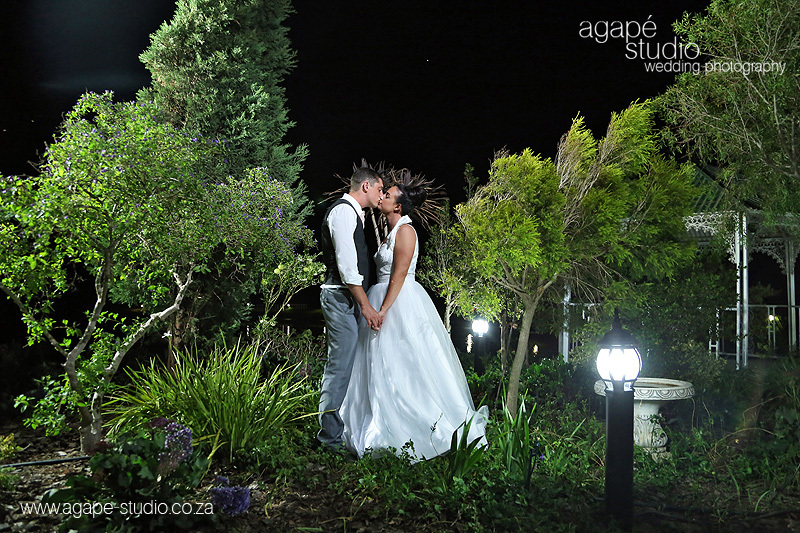 I was at this wedding and you did a fantastic job of capturing every precious moment with this stunning couple. 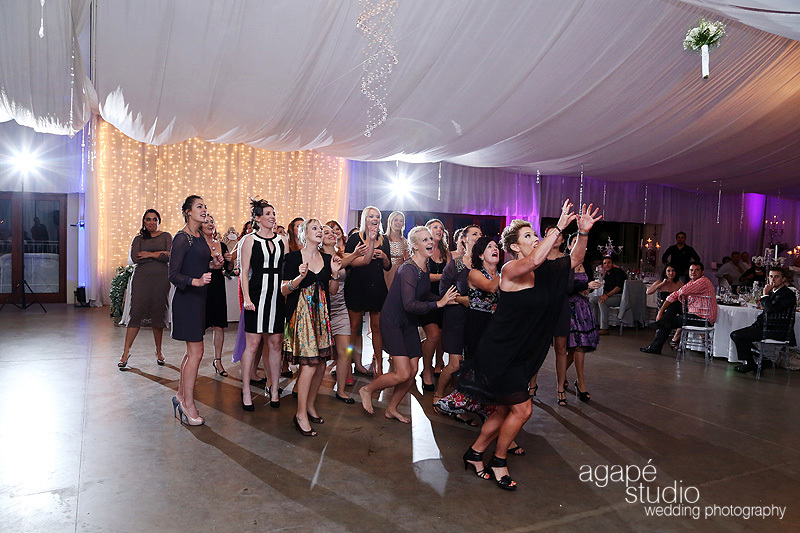 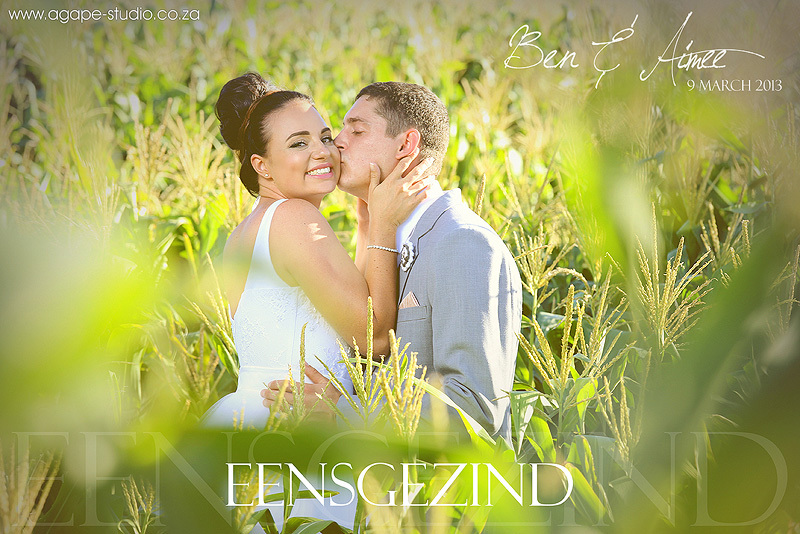 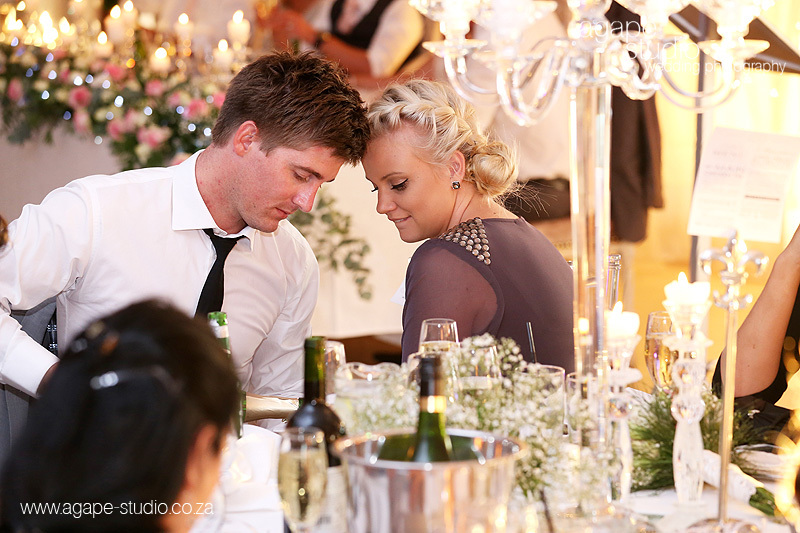 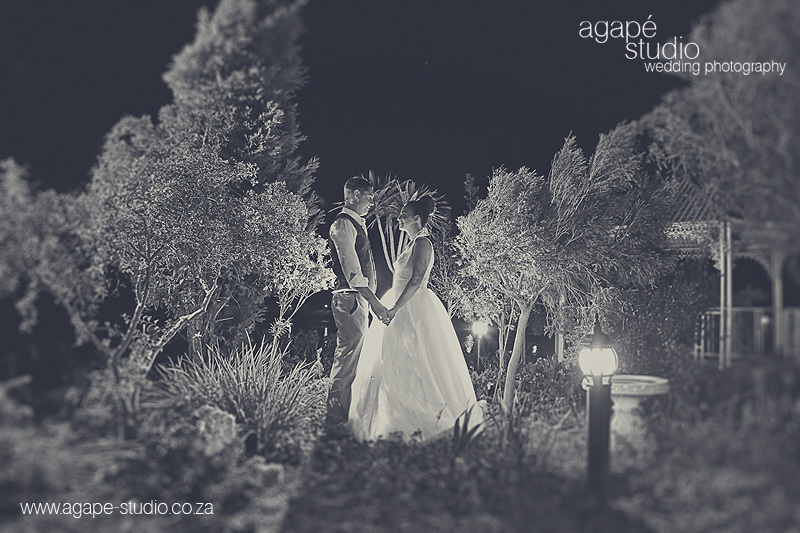 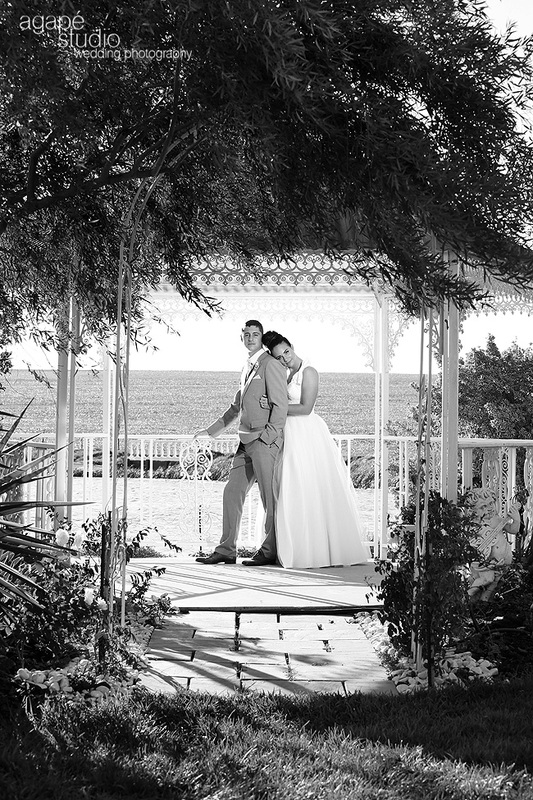 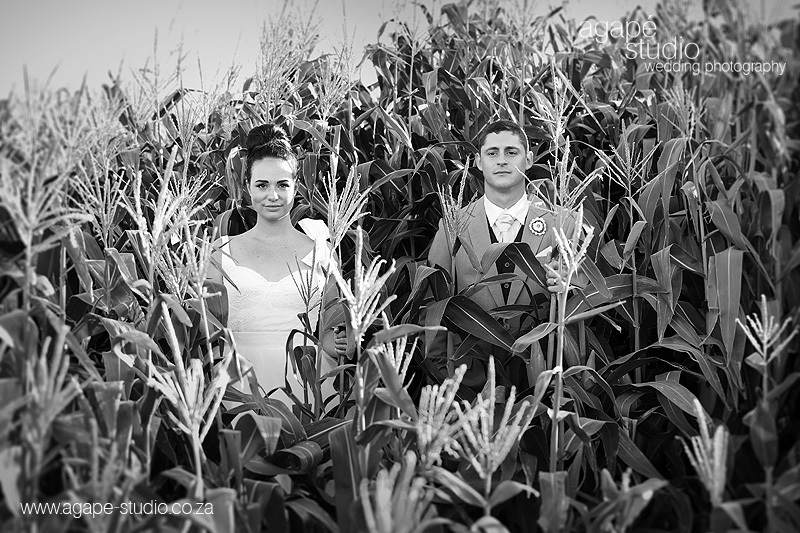 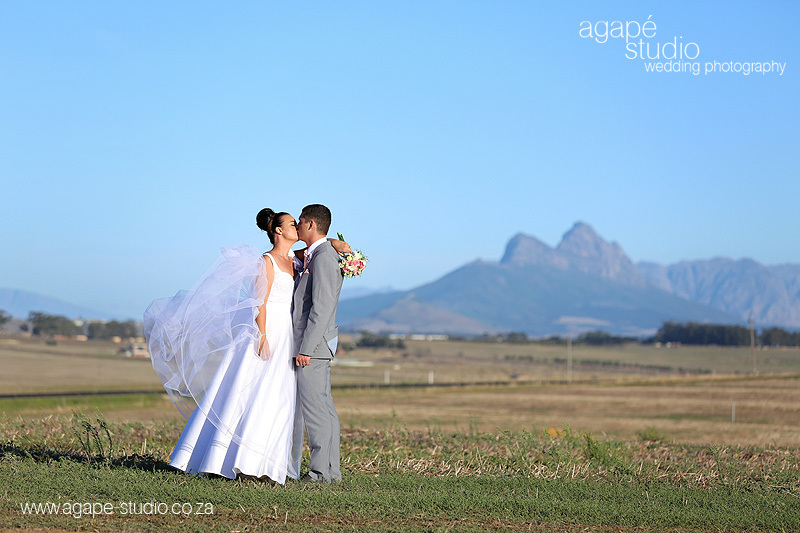 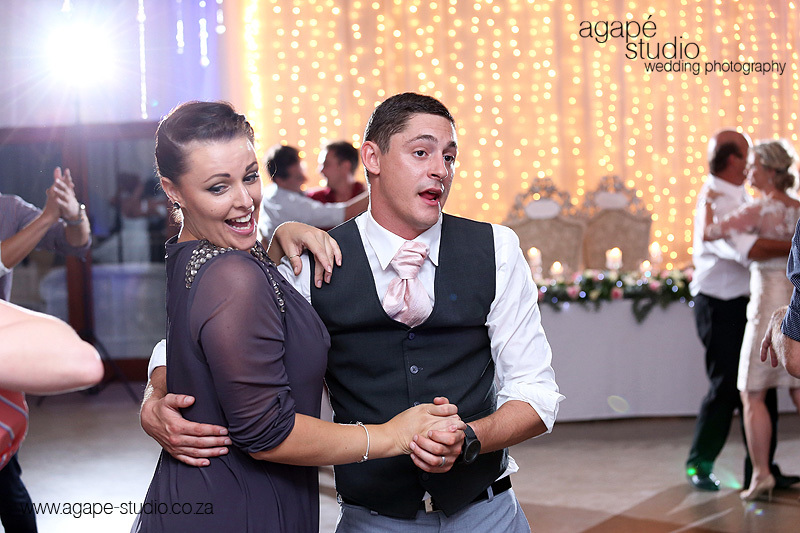 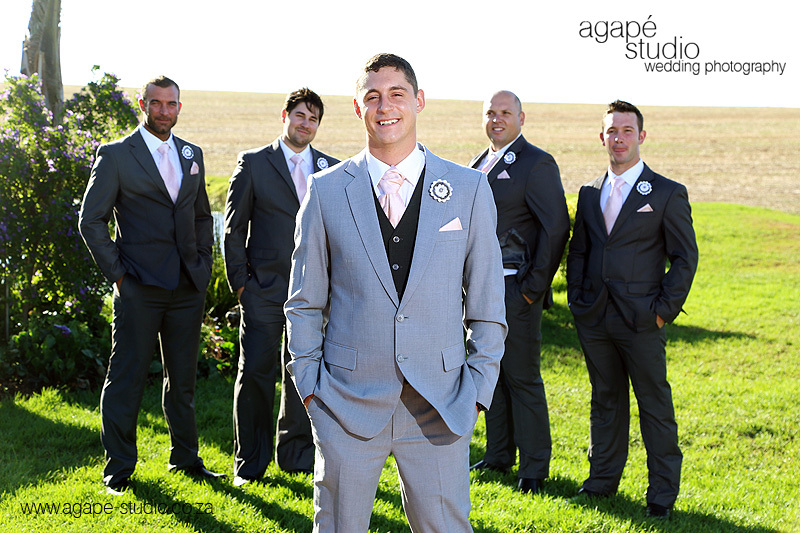 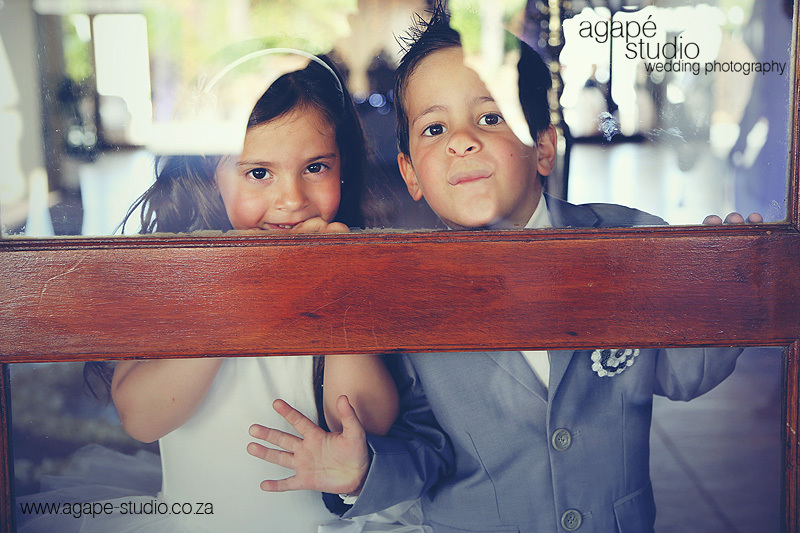 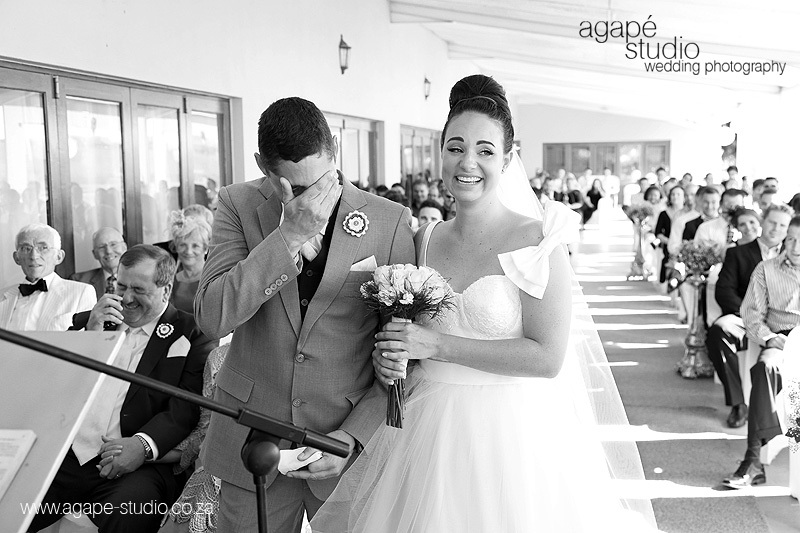 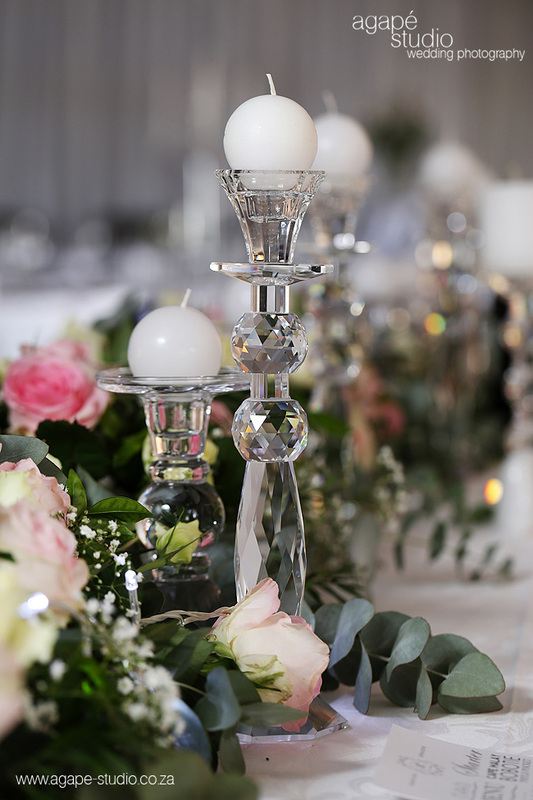 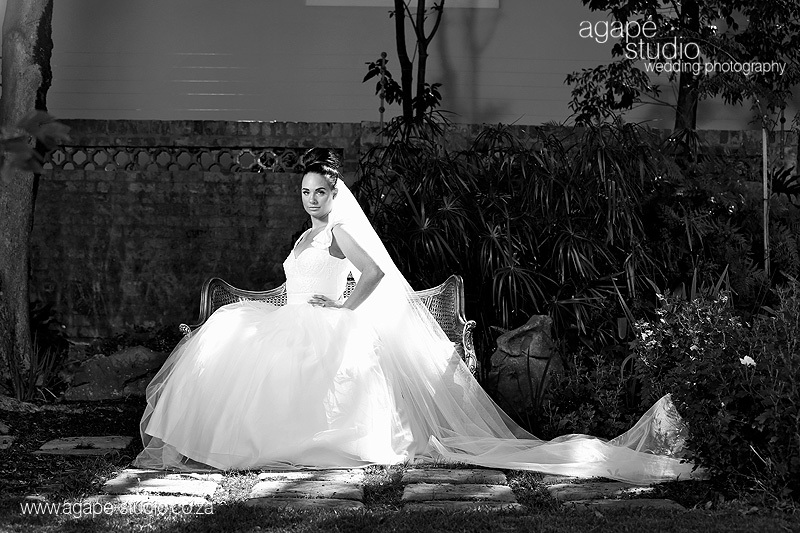 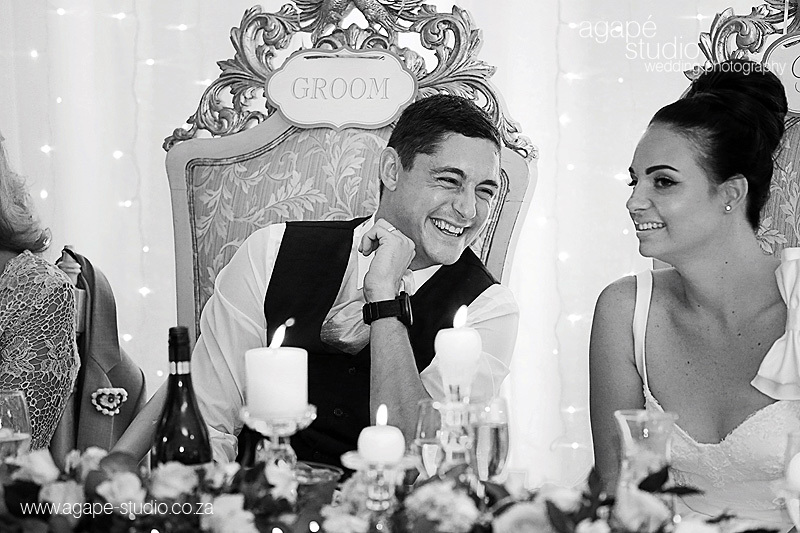 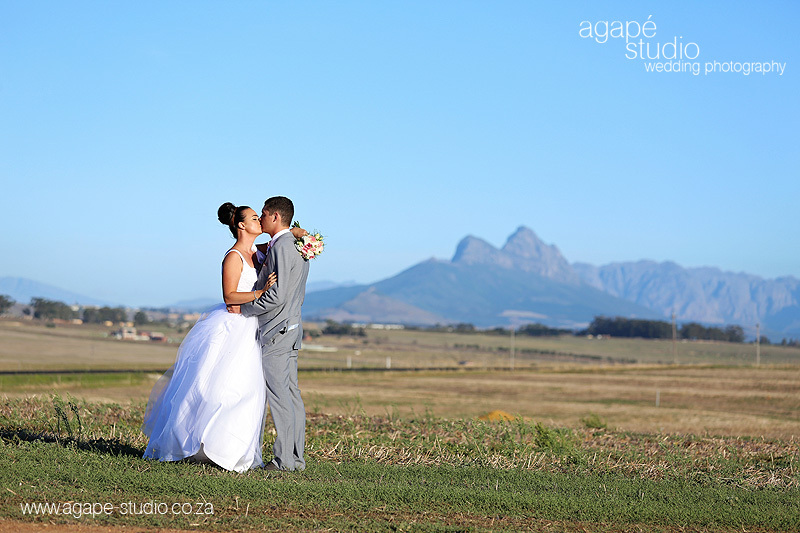 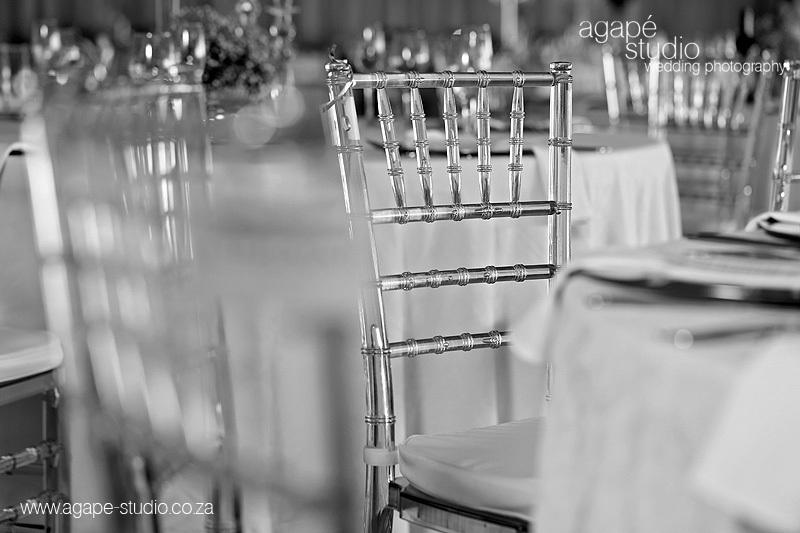 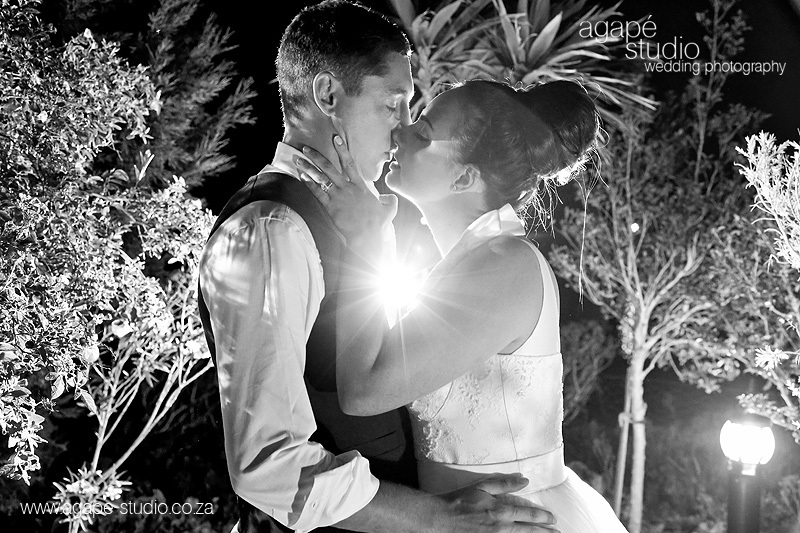 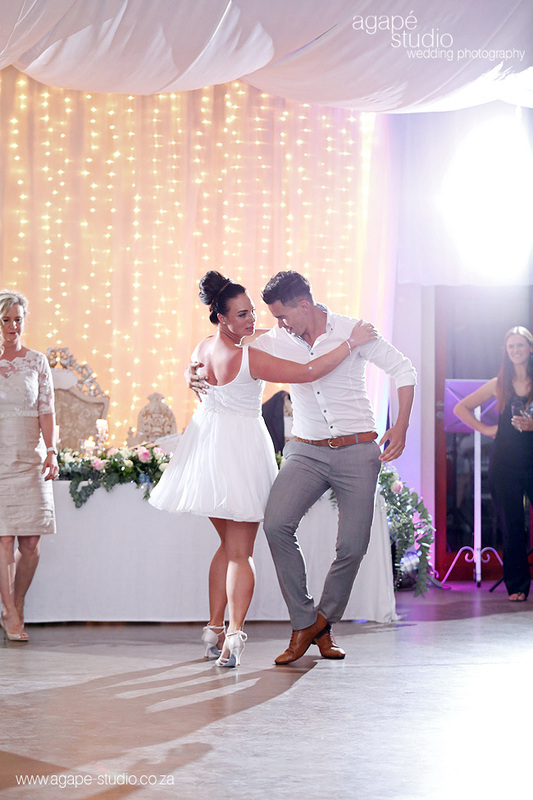 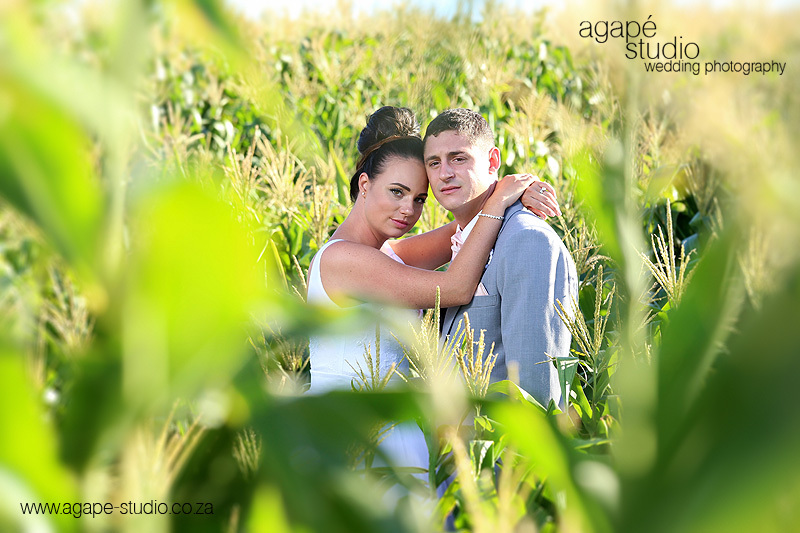 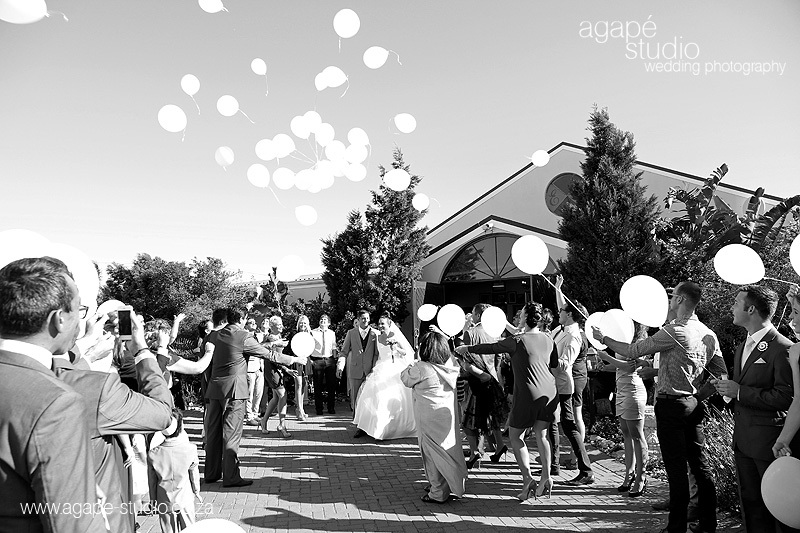 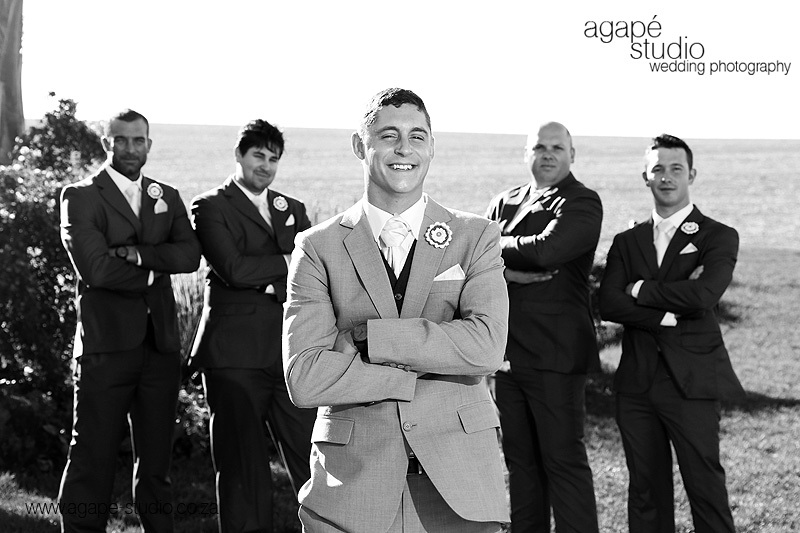 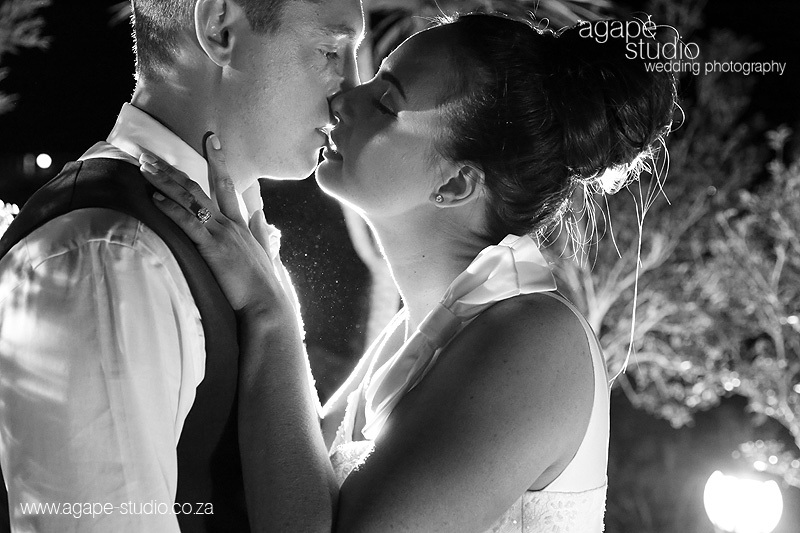 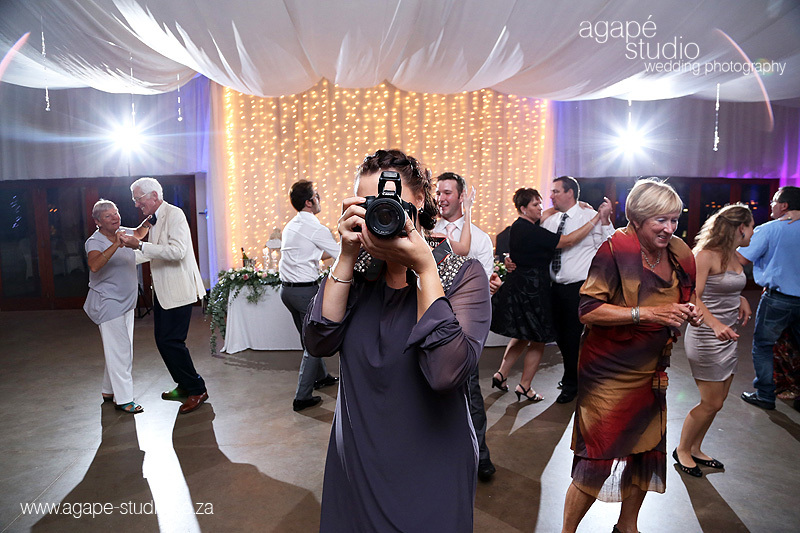 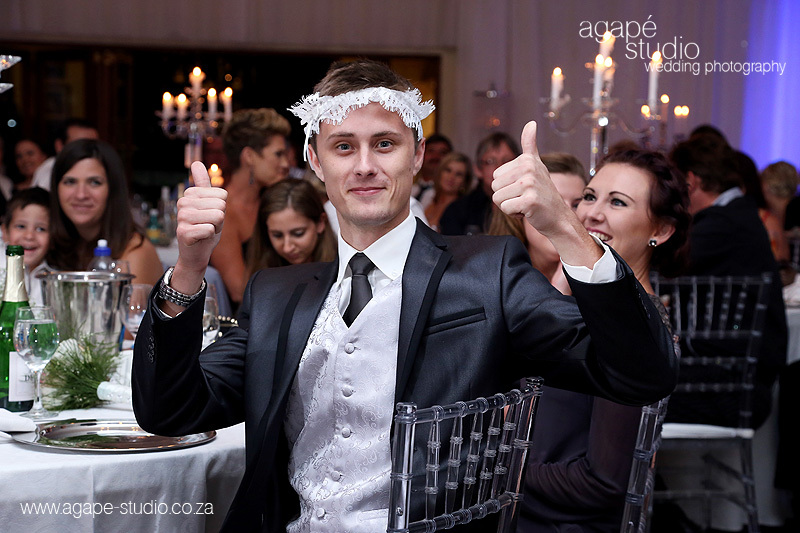 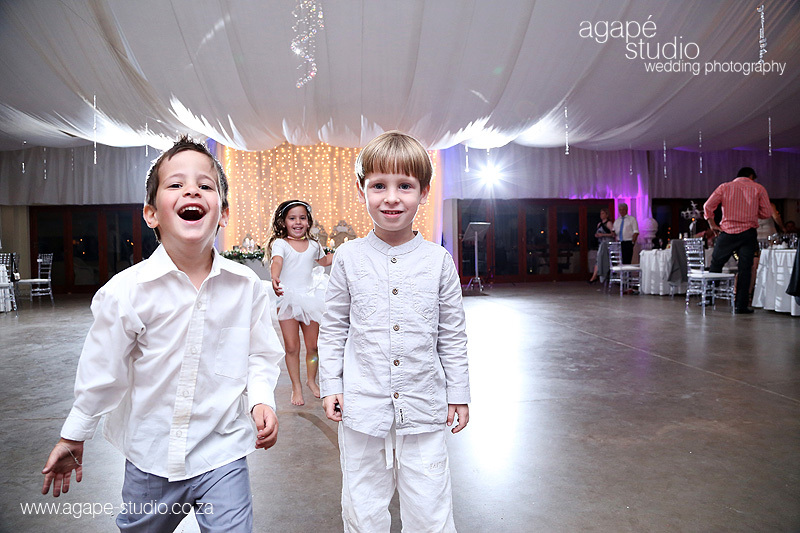 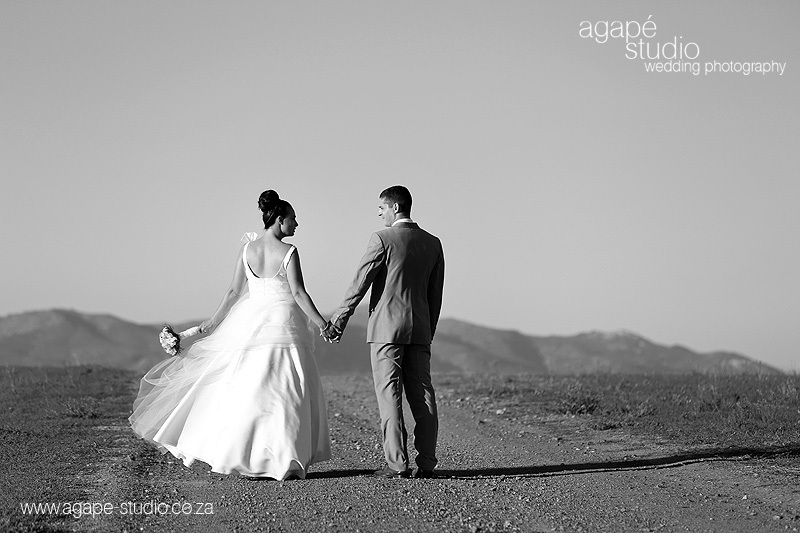 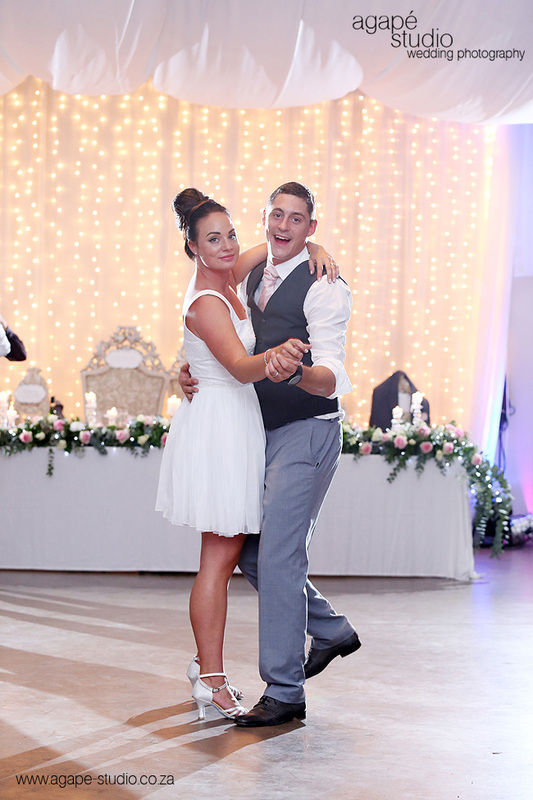 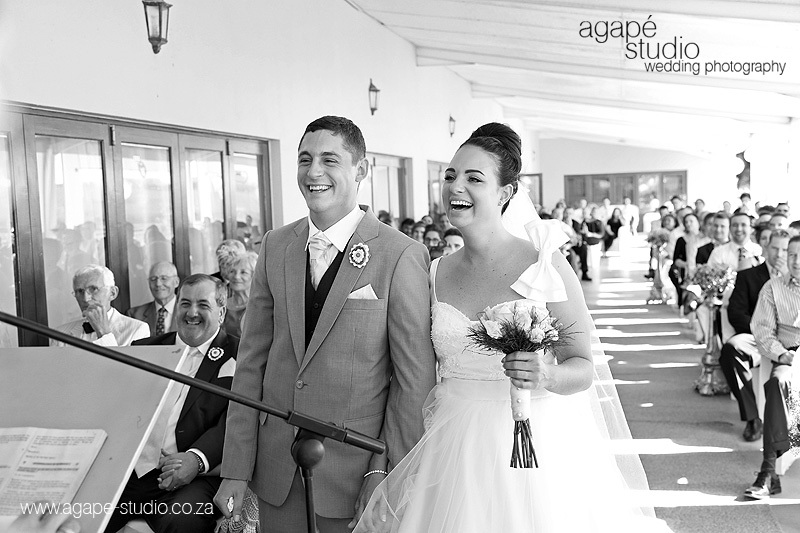 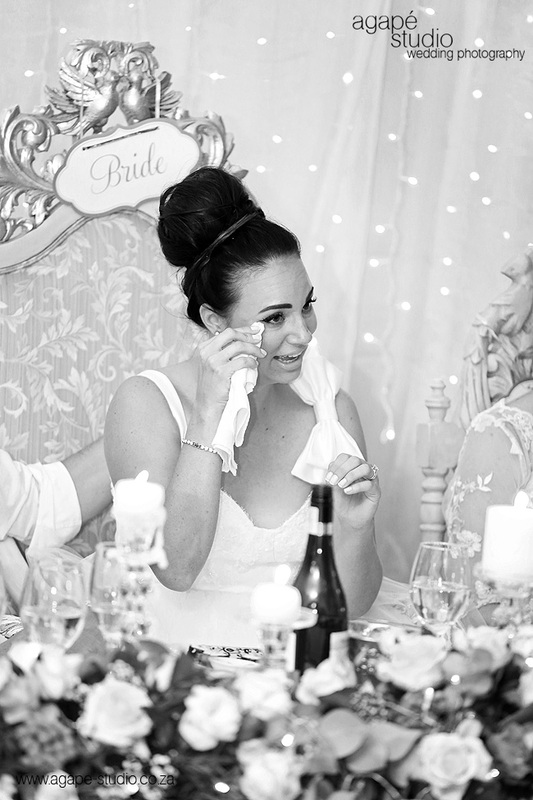 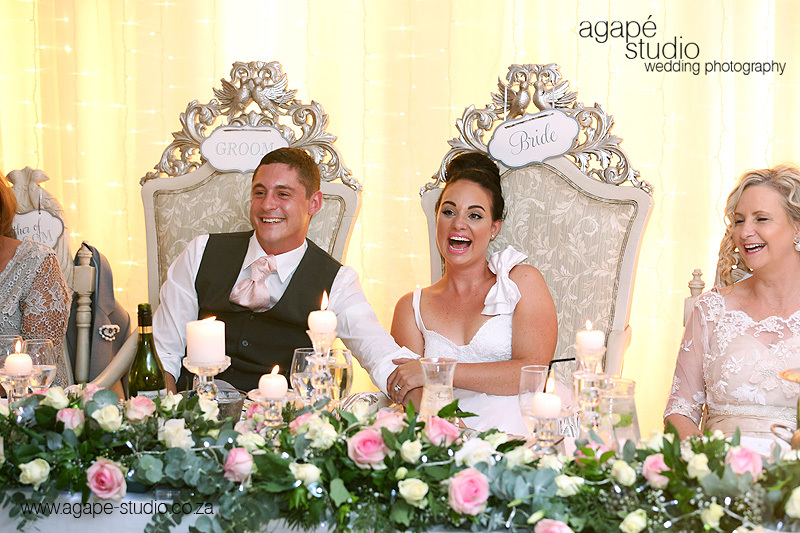 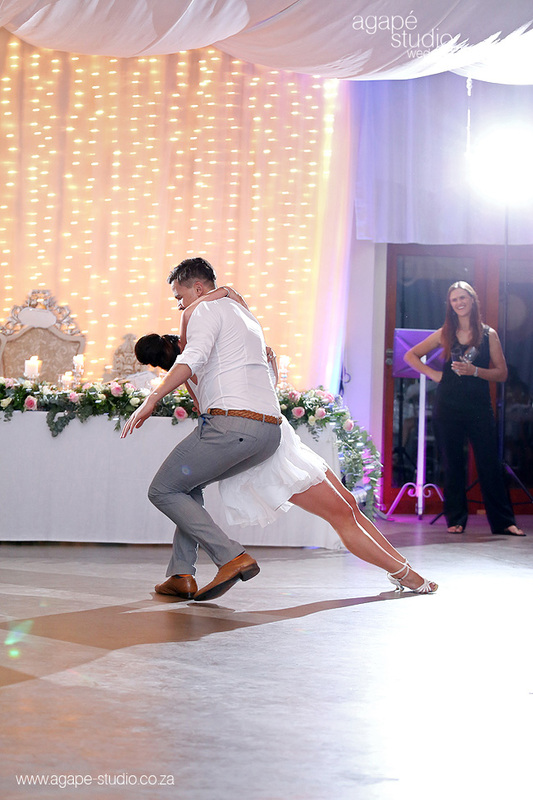 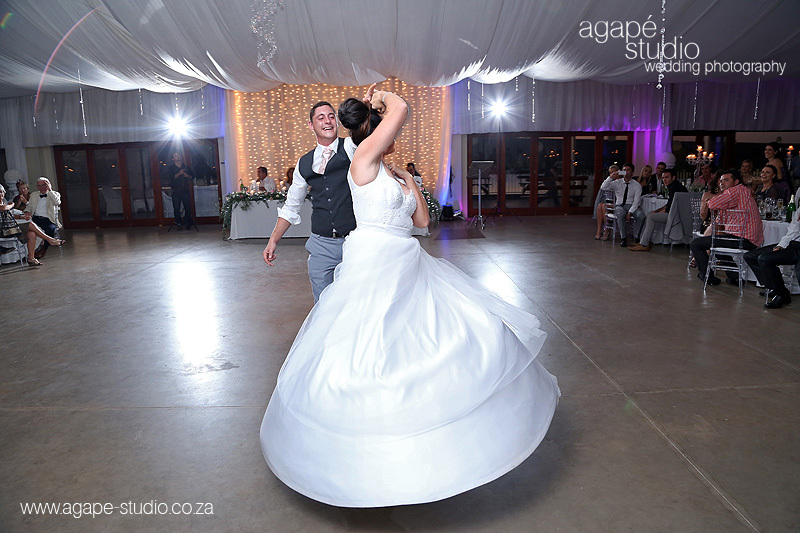 What an amazing couple, Ben & Amee, there no words to describe these amazing foto's!